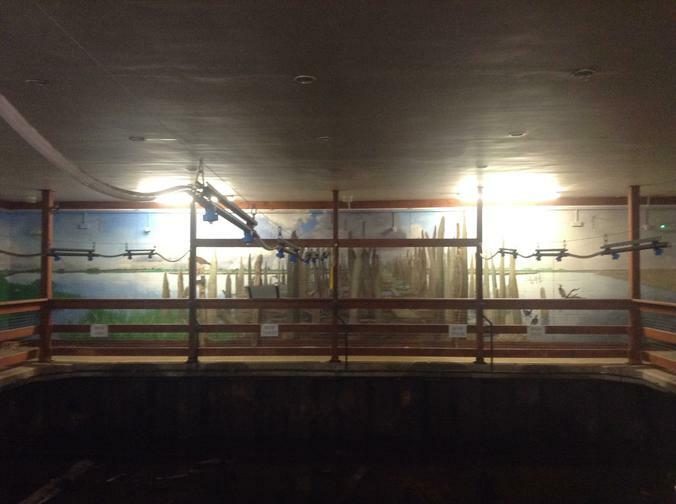 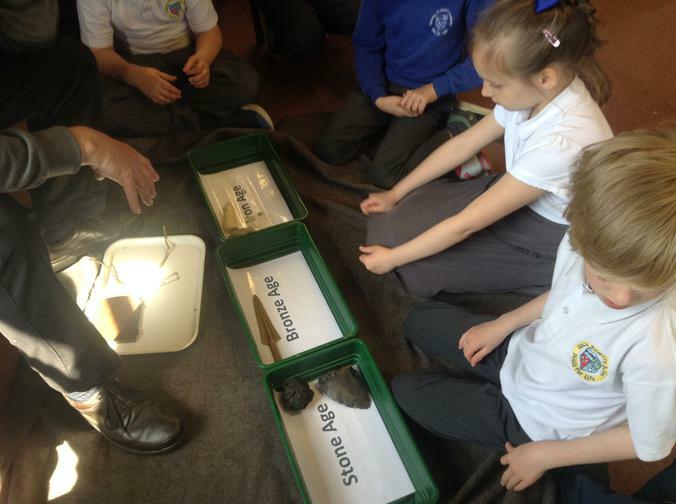 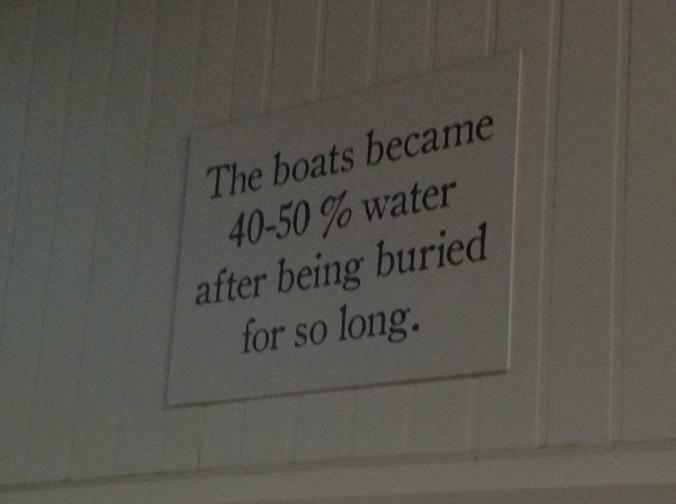 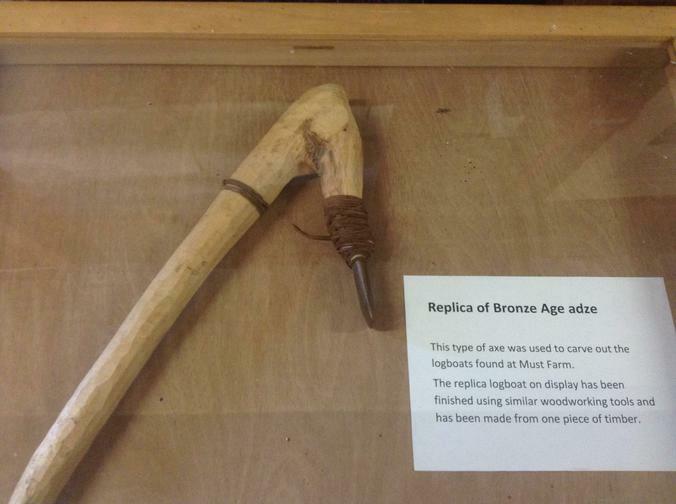 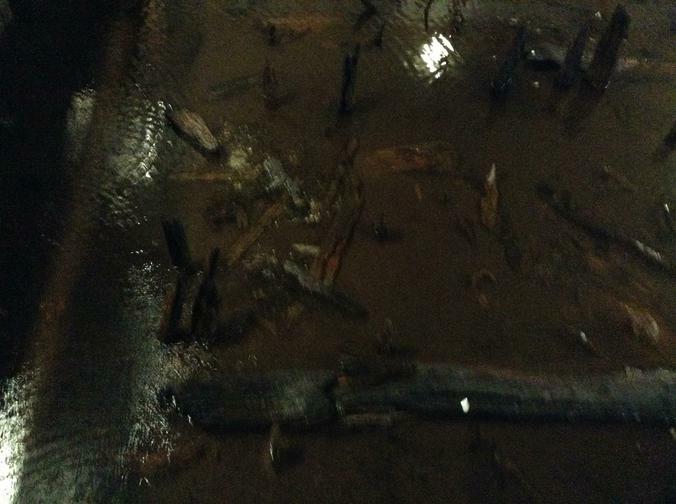 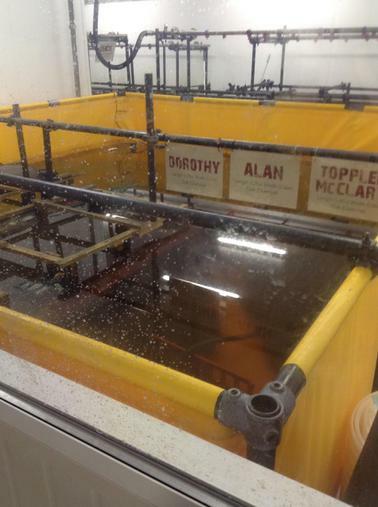 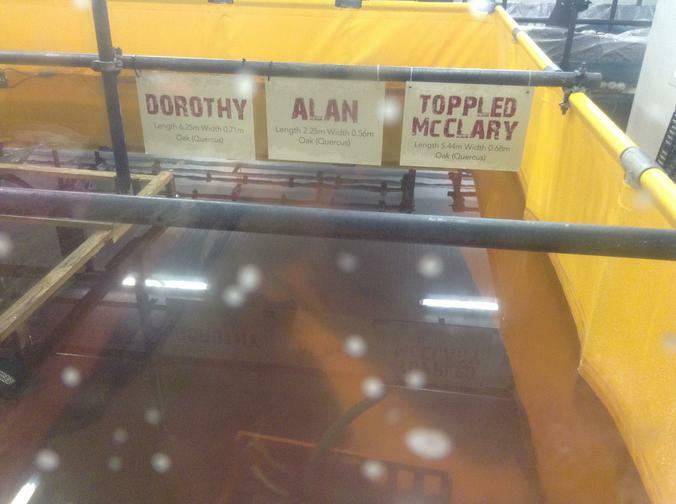 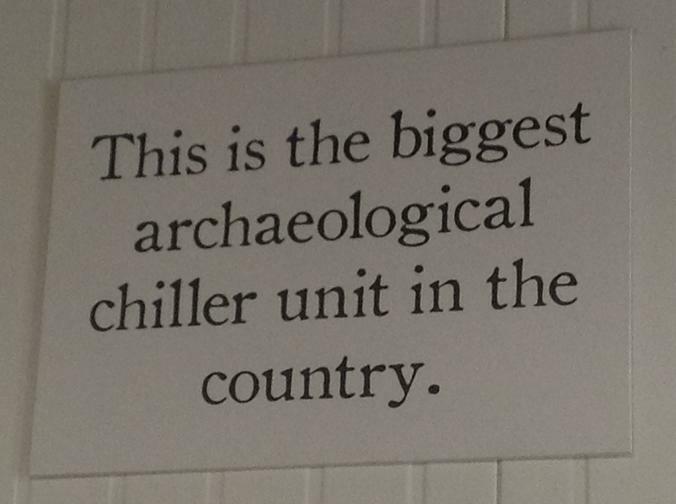 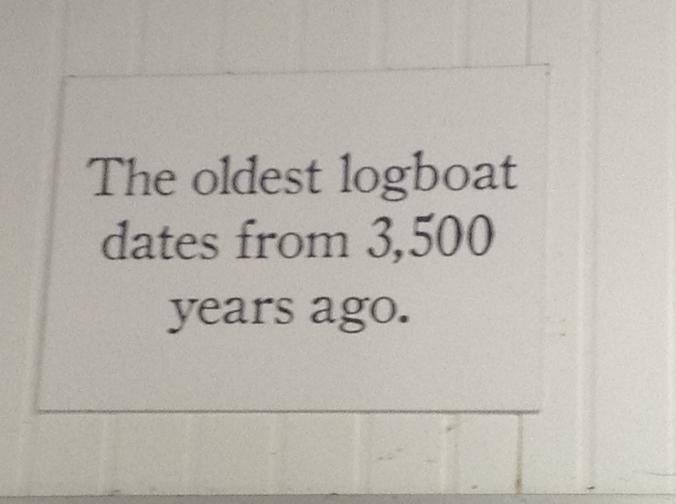 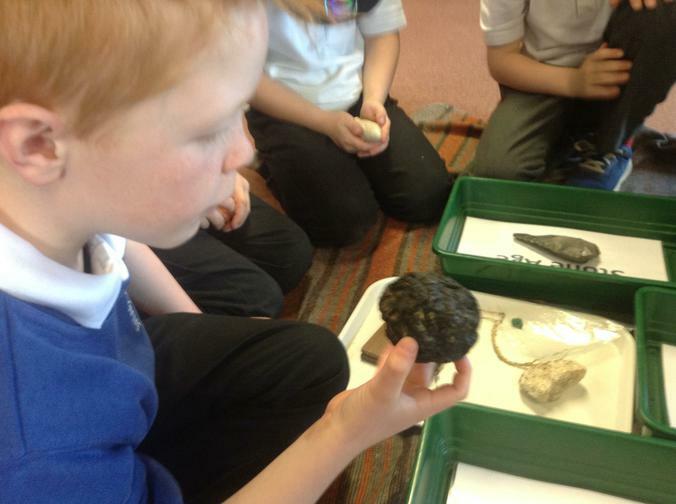 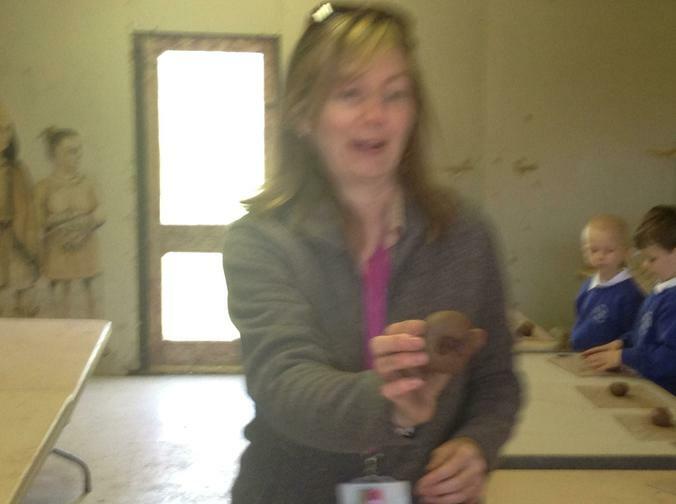 What a brilliant memorable experience to start the pre-history project. 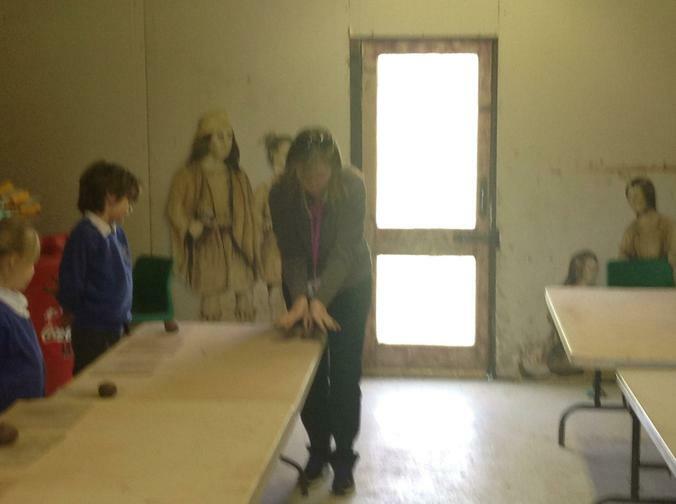 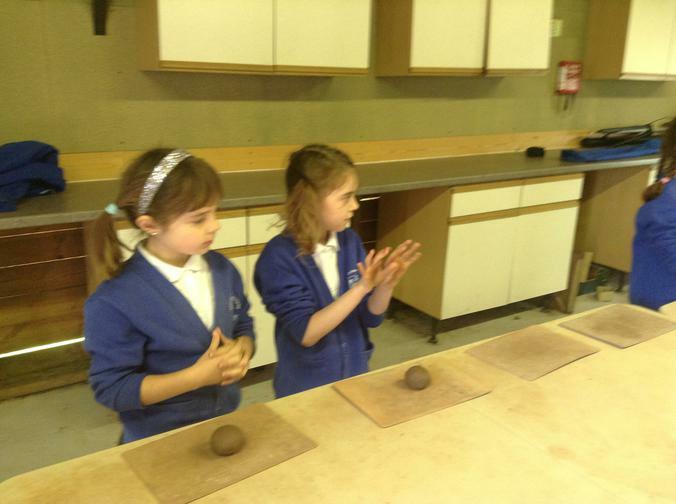 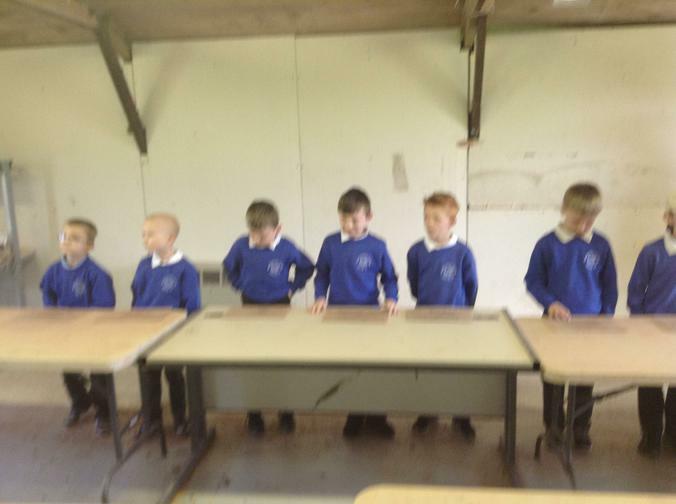 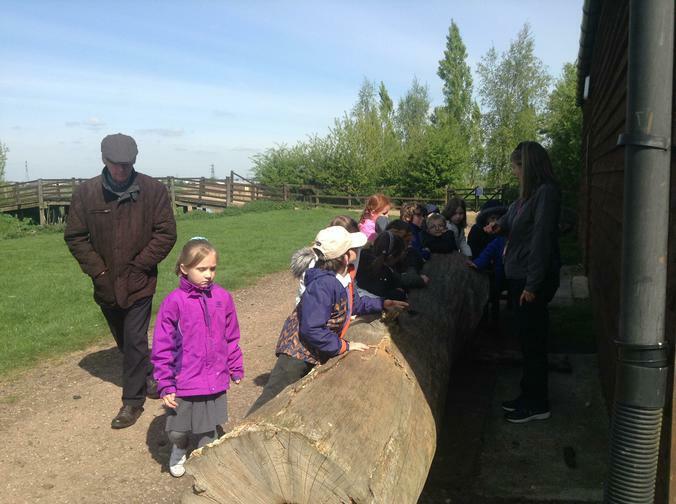 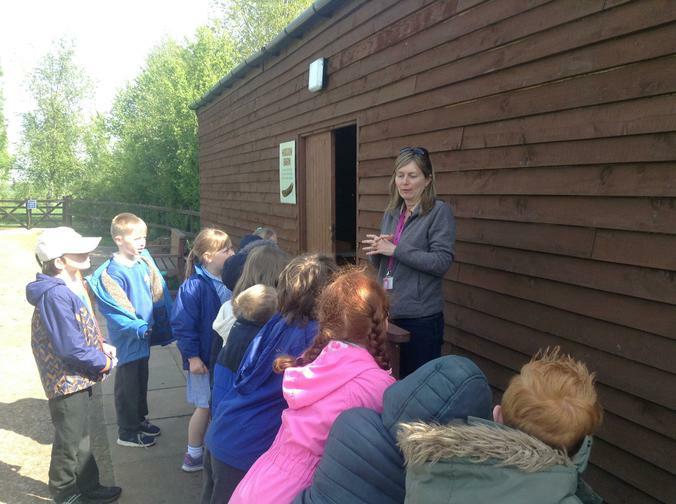 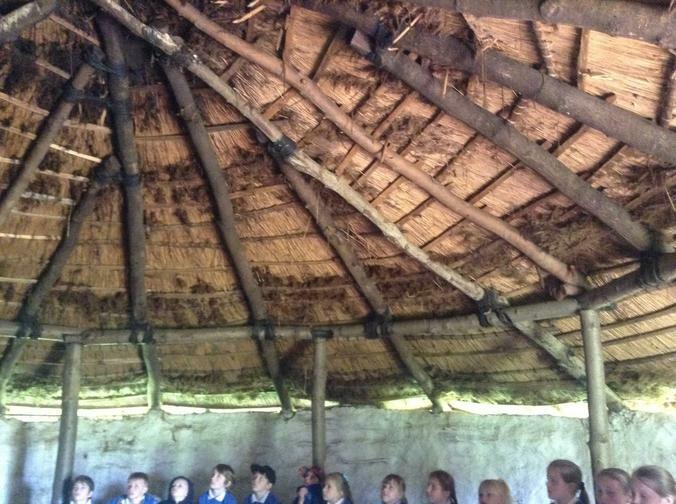 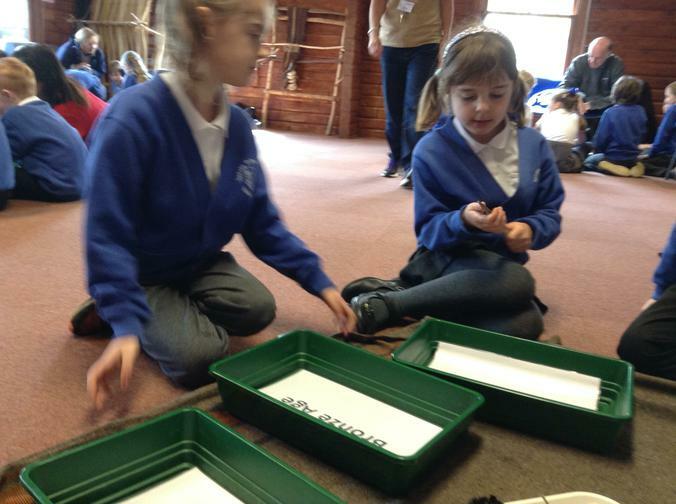 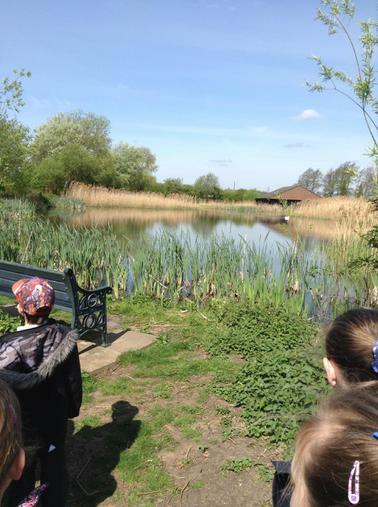 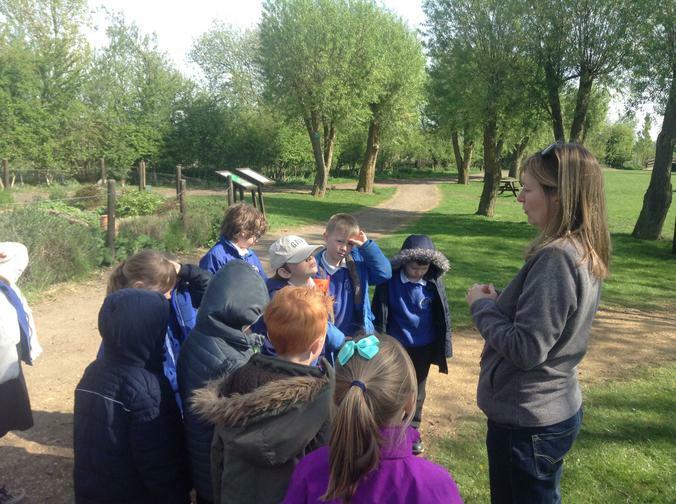 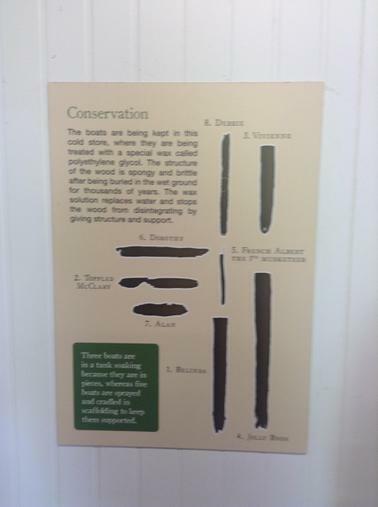 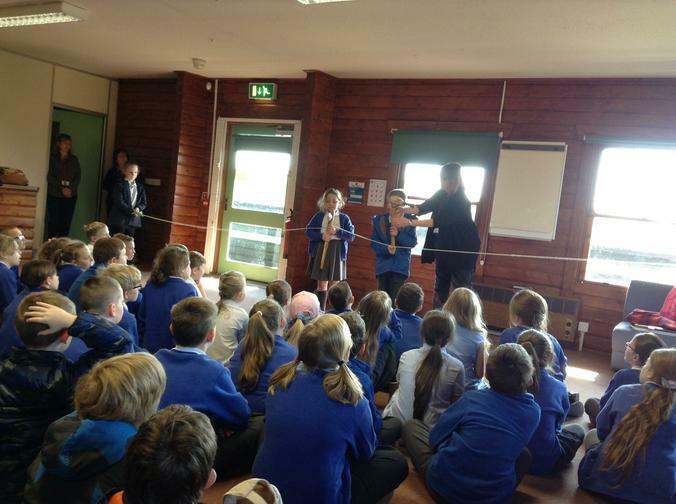 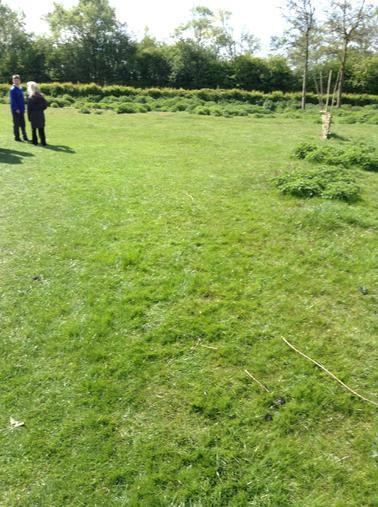 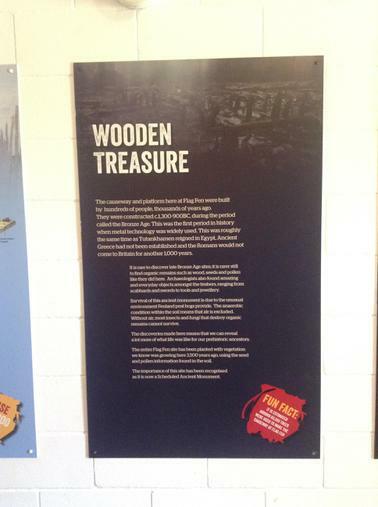 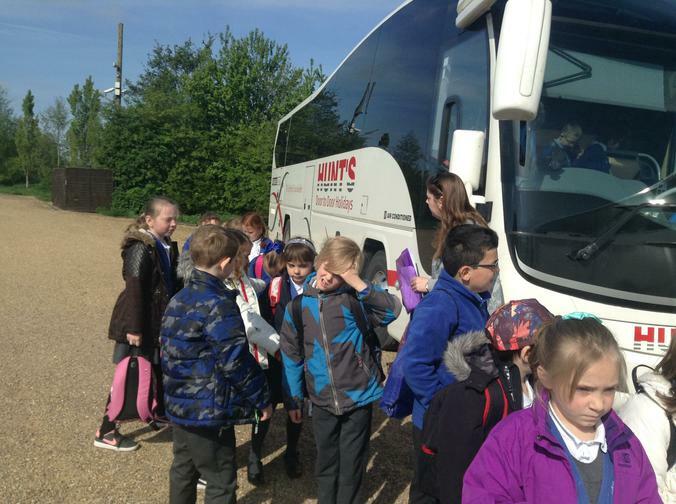 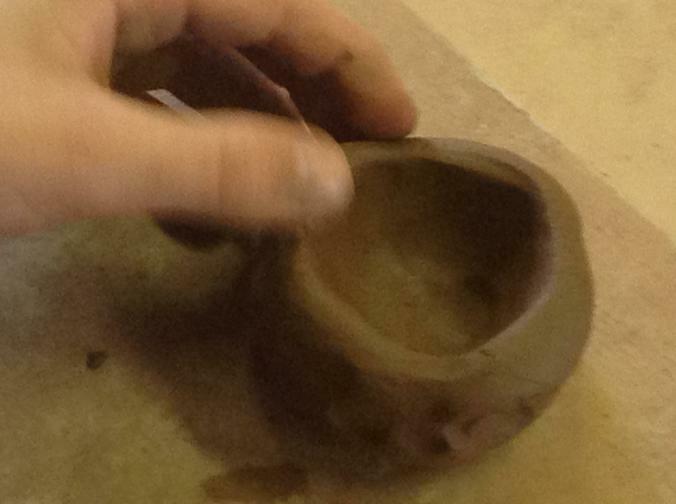 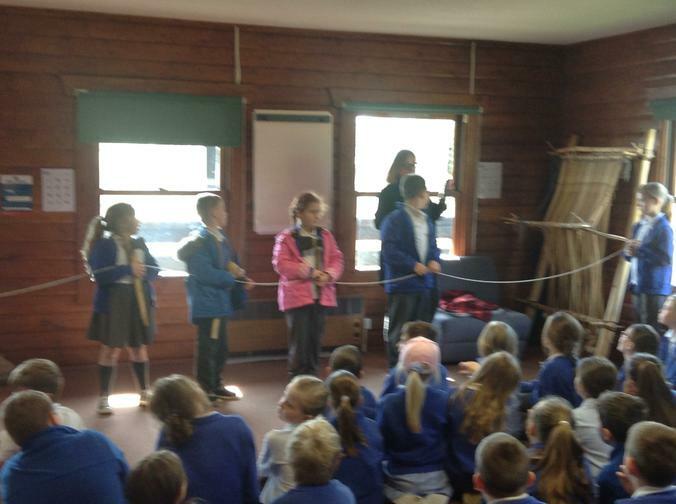 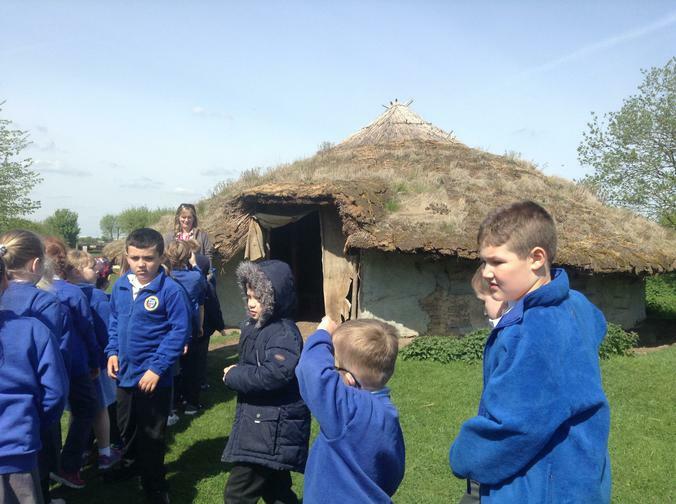 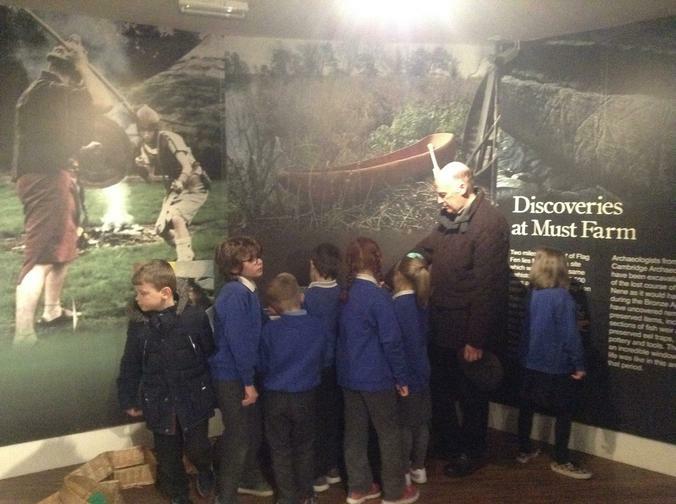 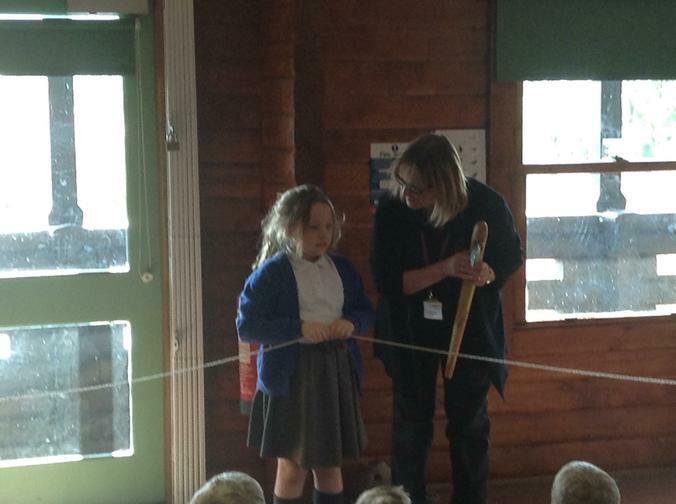 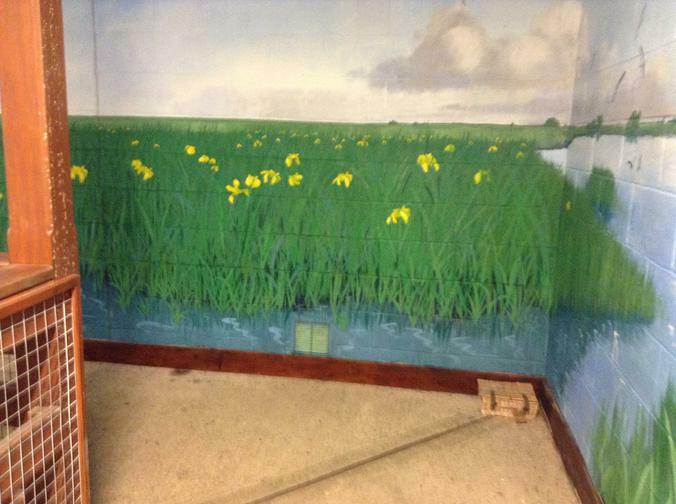 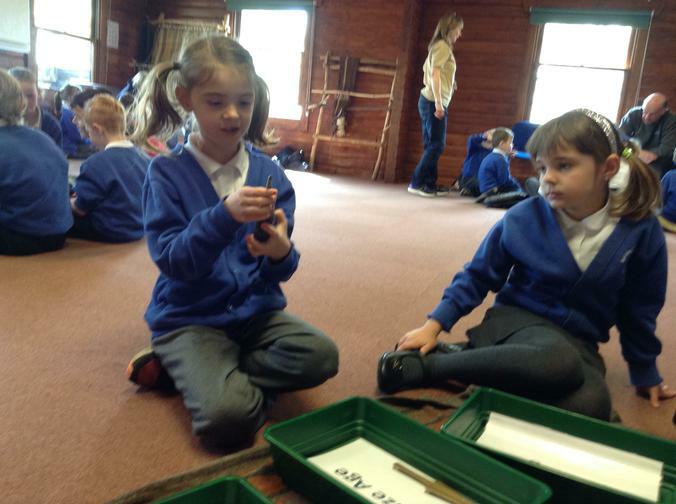 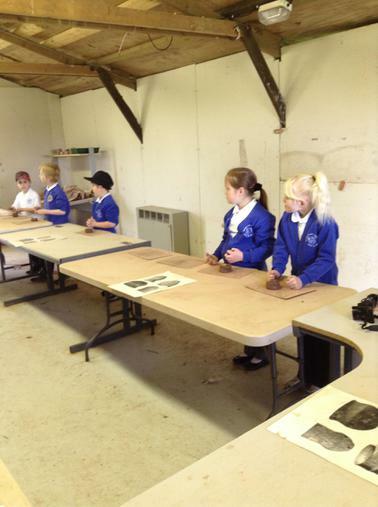 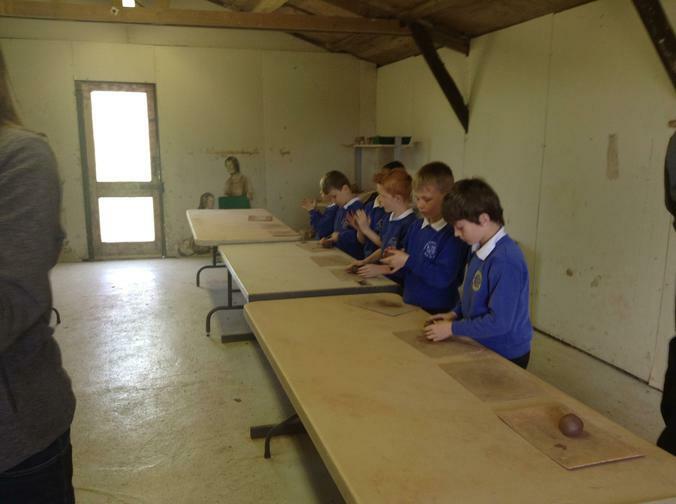 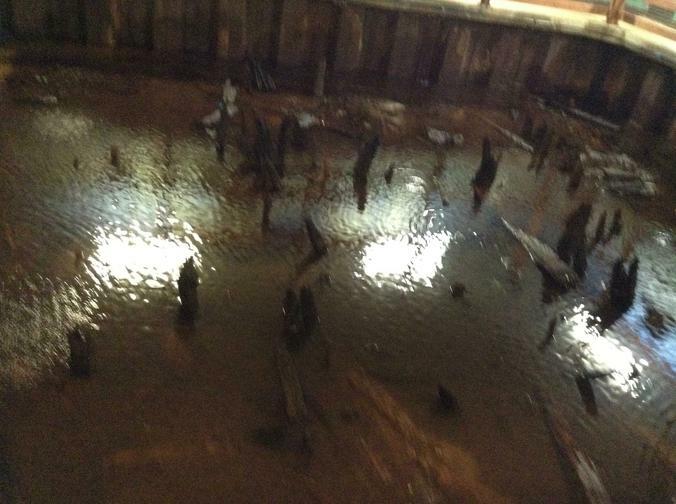 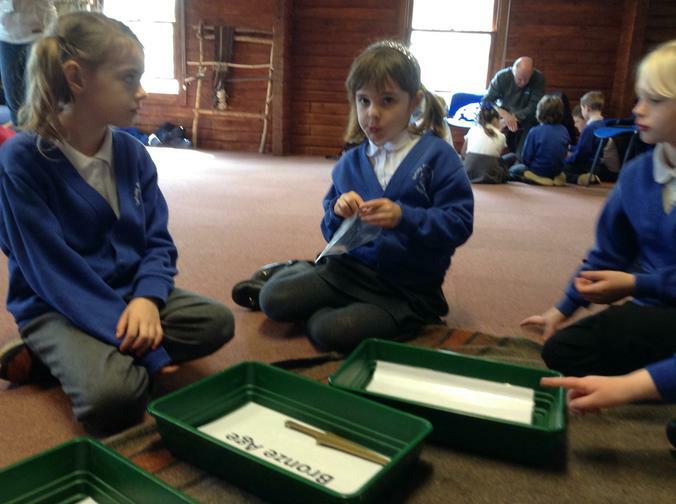 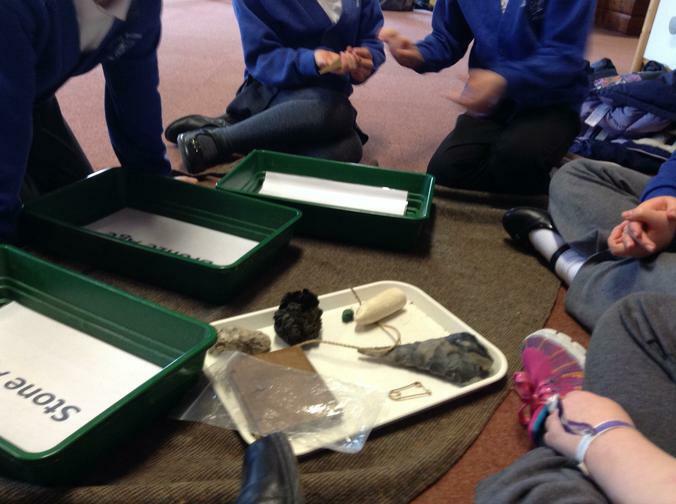 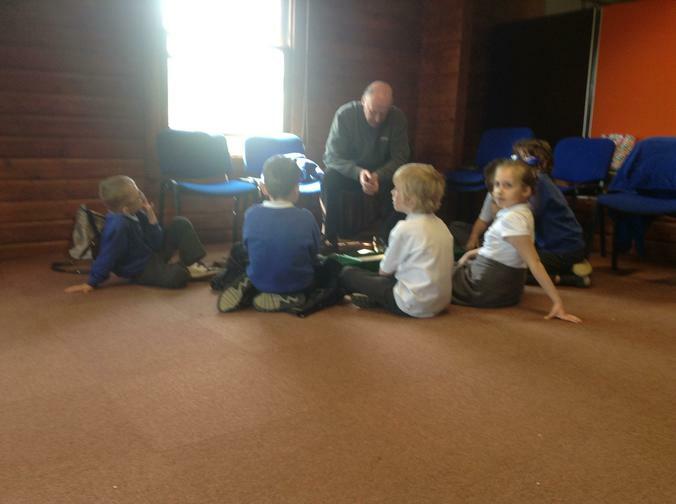 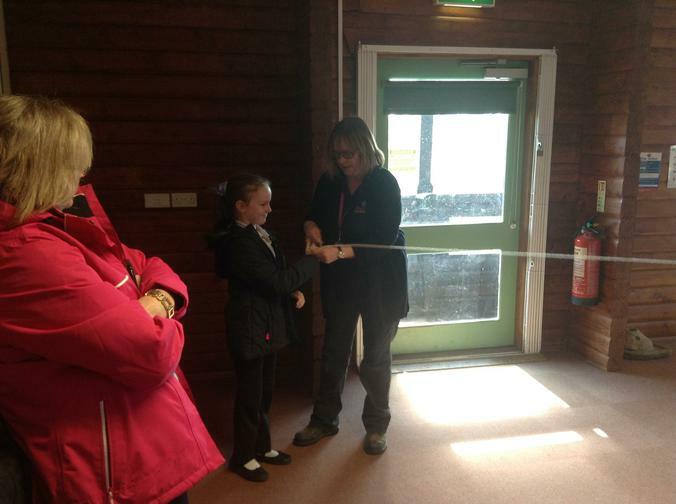 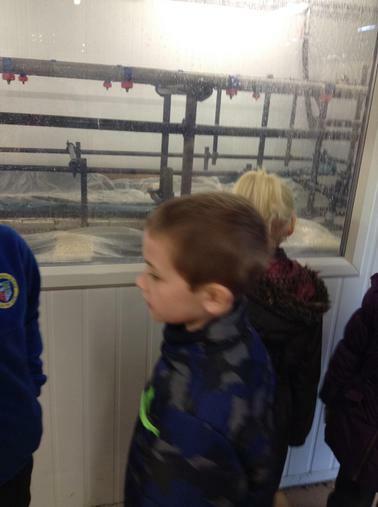 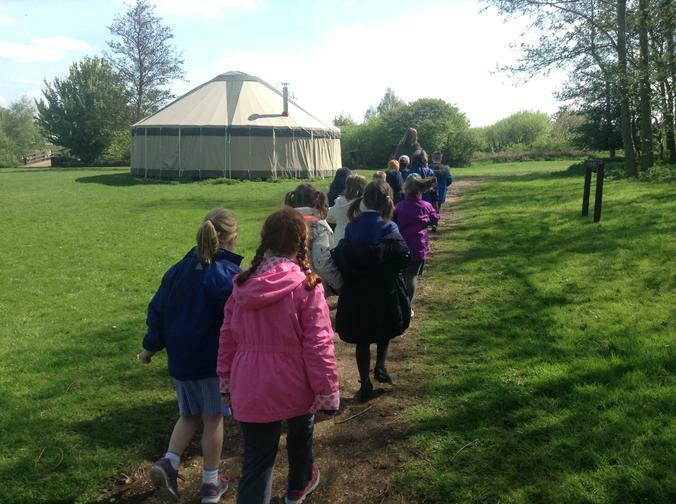 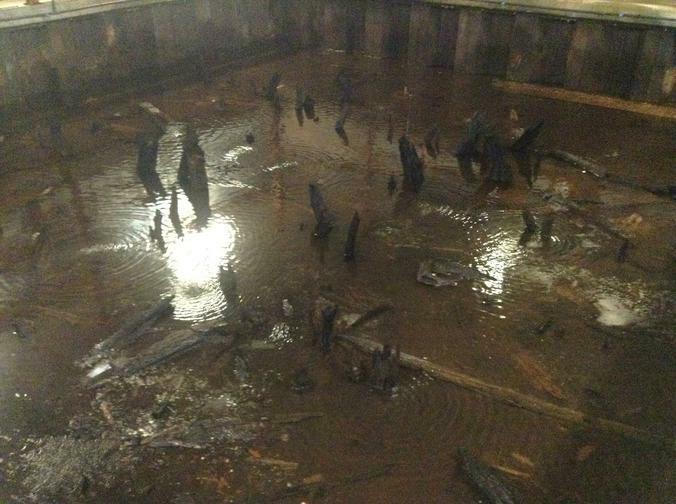 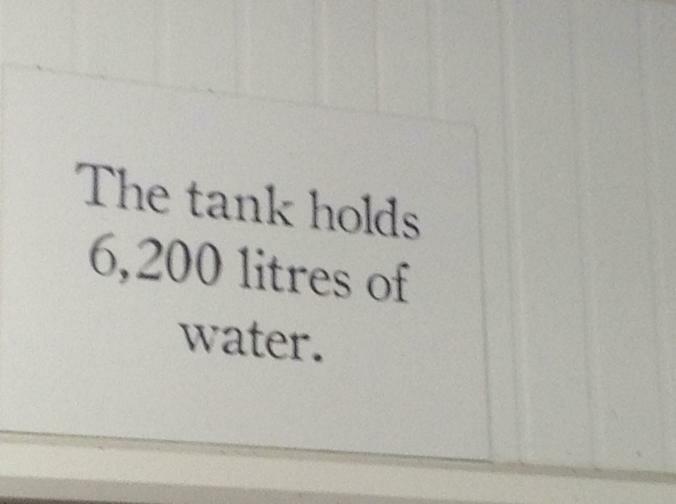 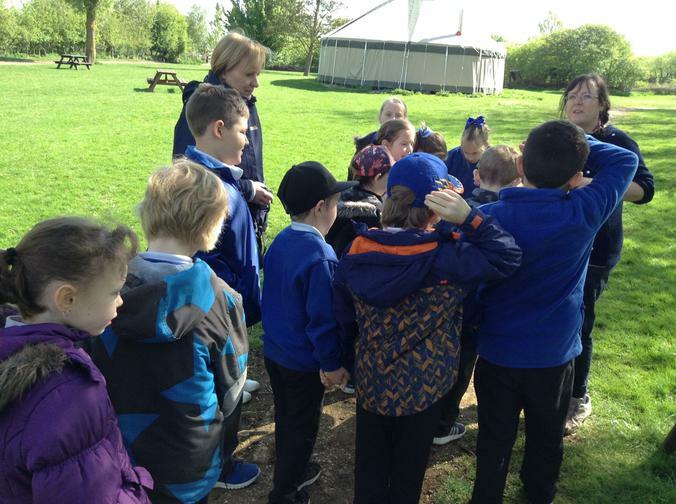 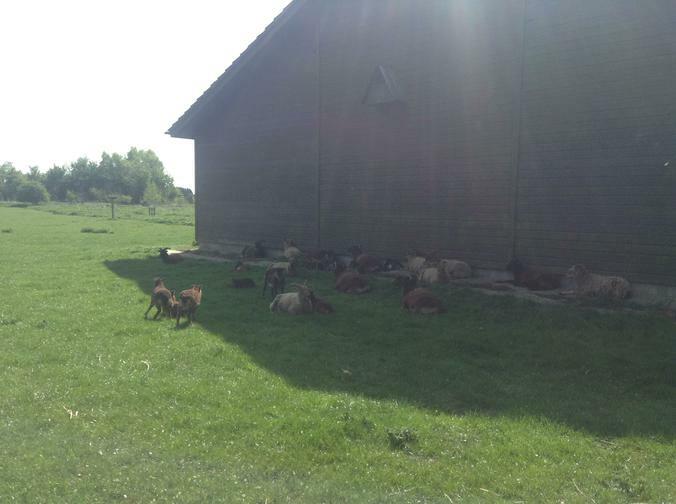 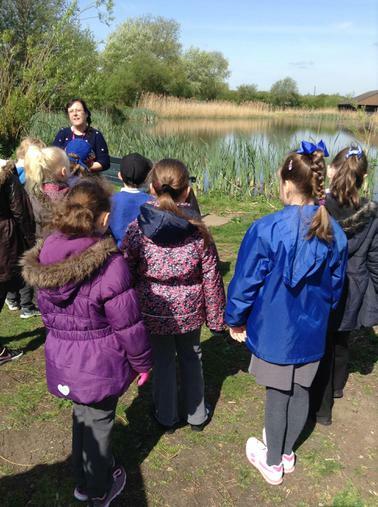 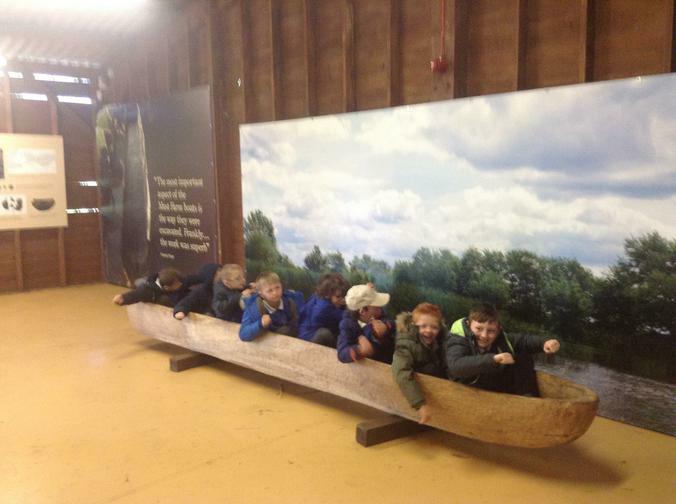 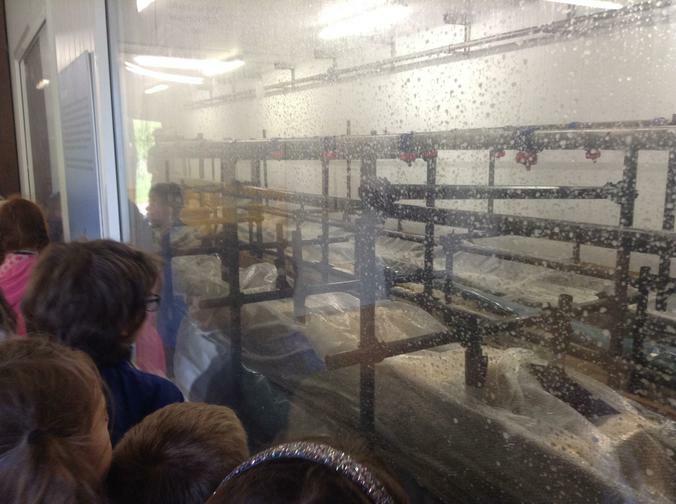 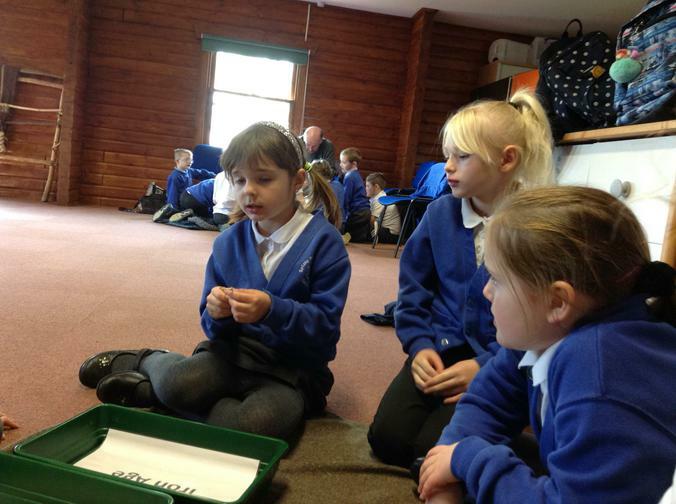 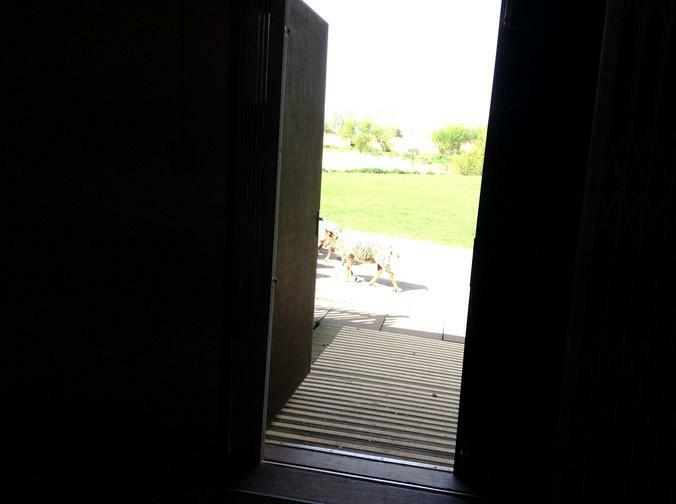 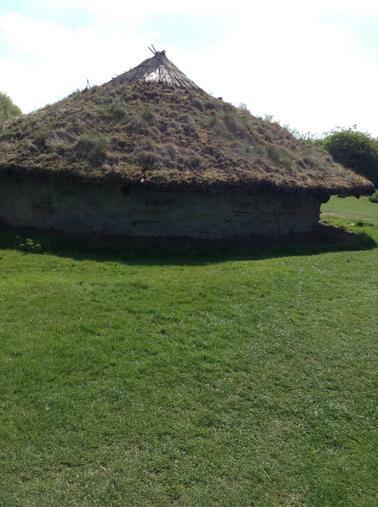 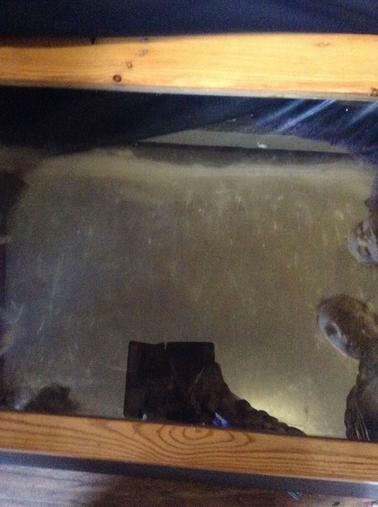 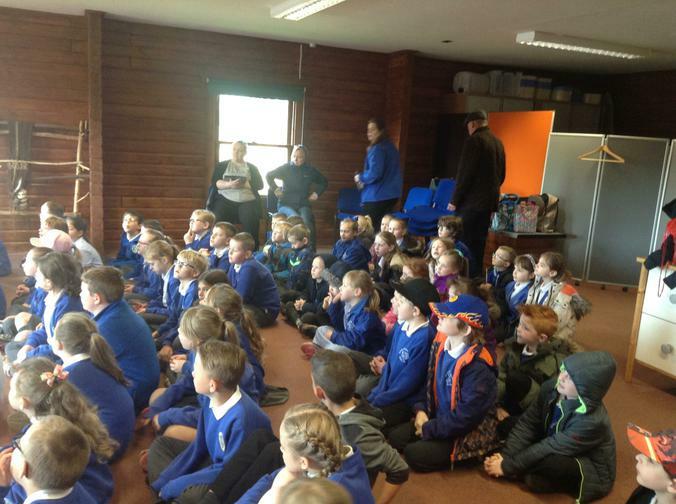 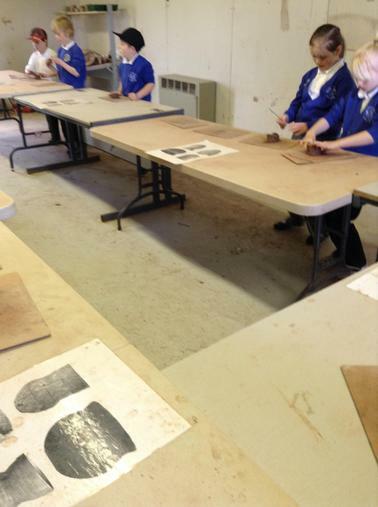 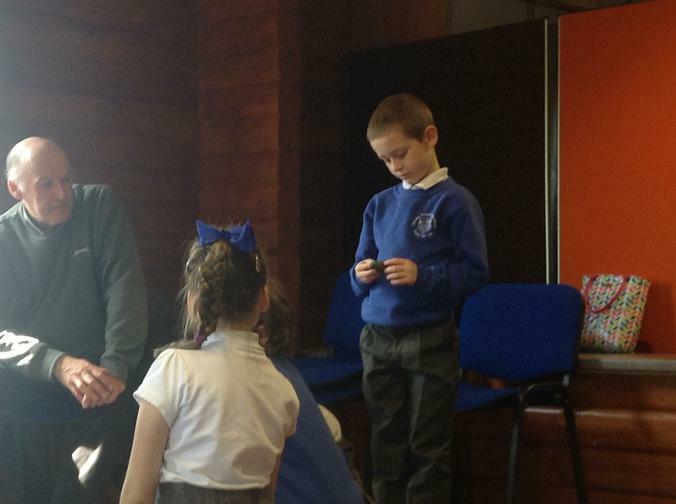 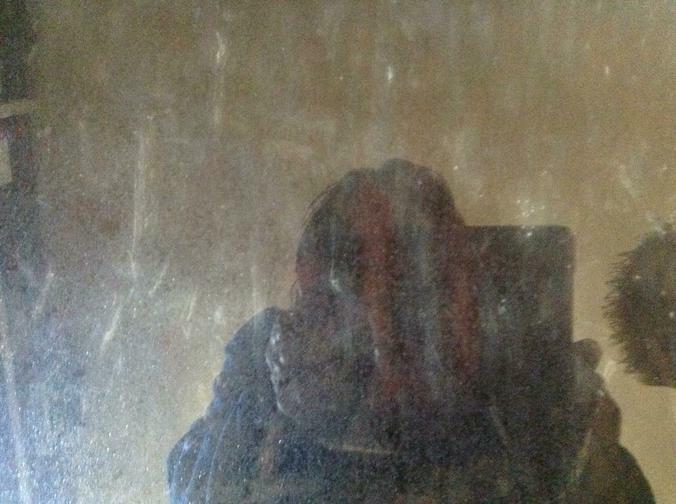 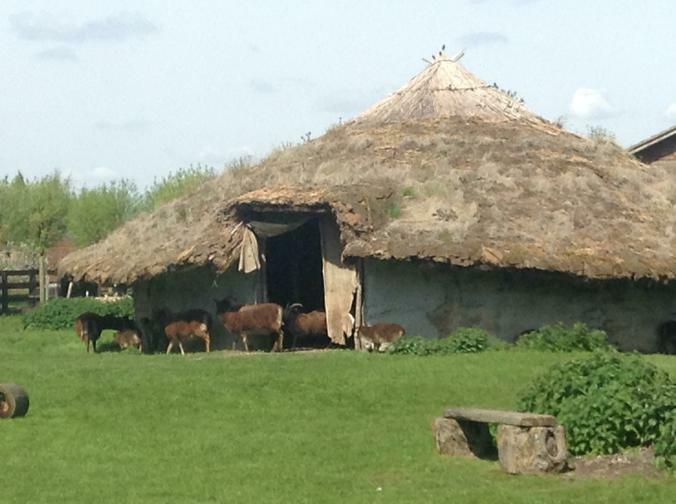 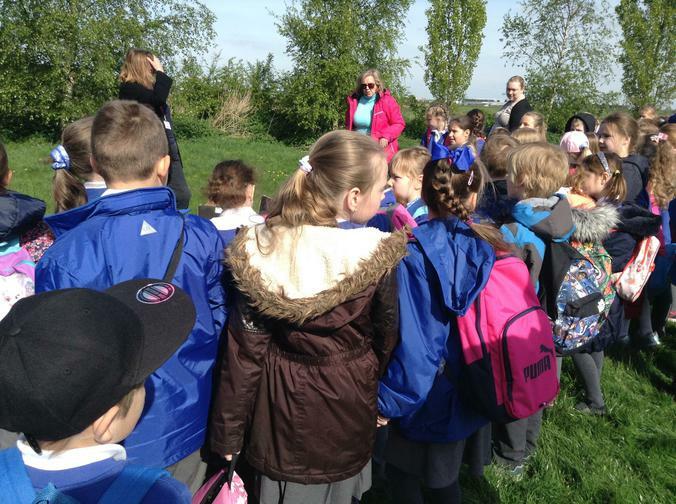 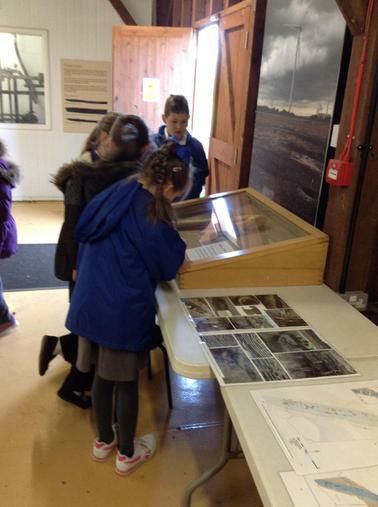 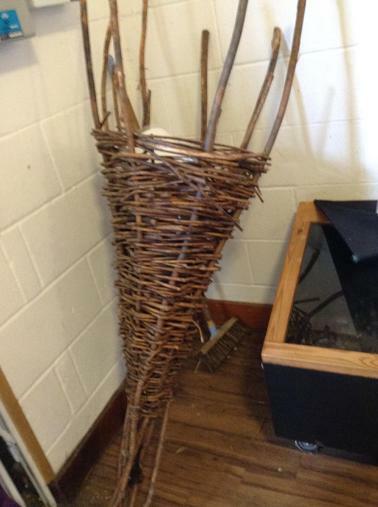 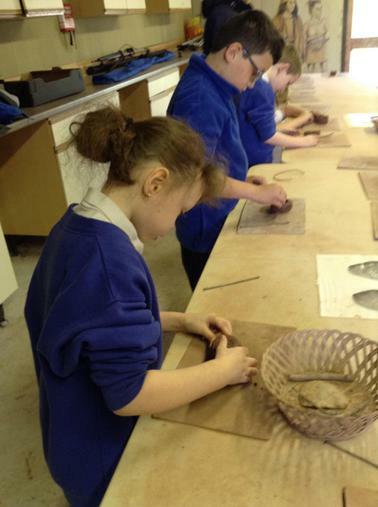 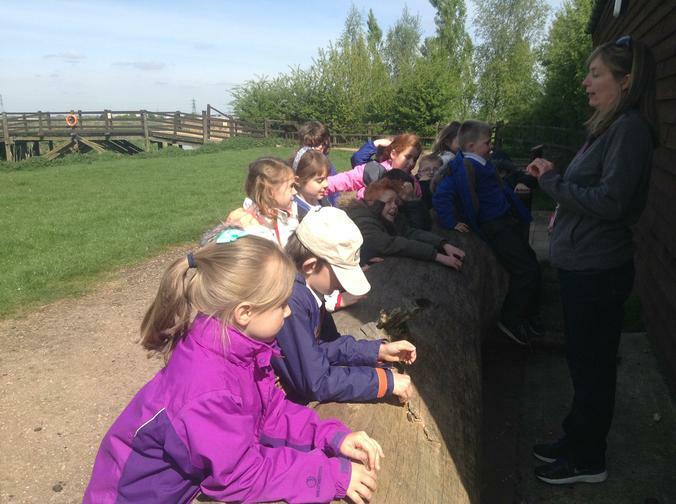 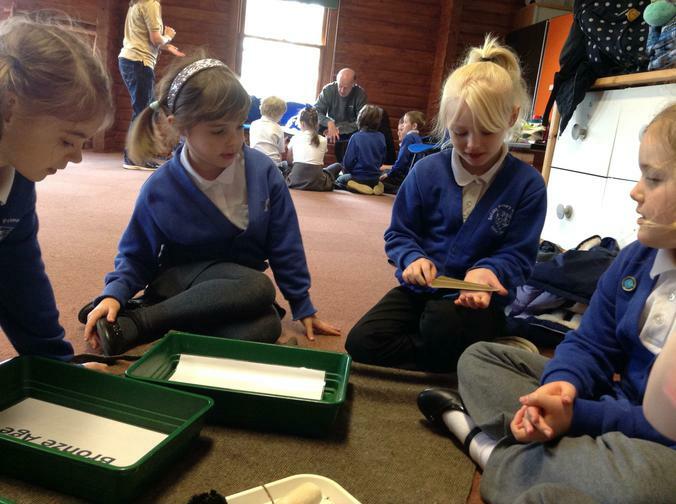 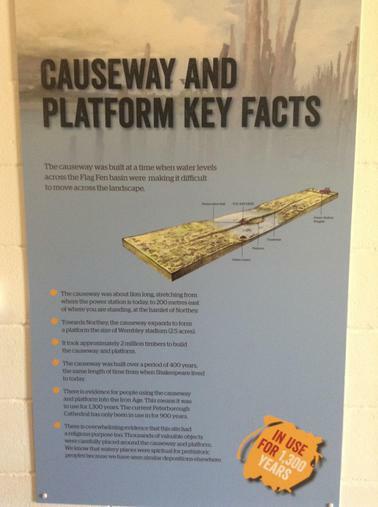 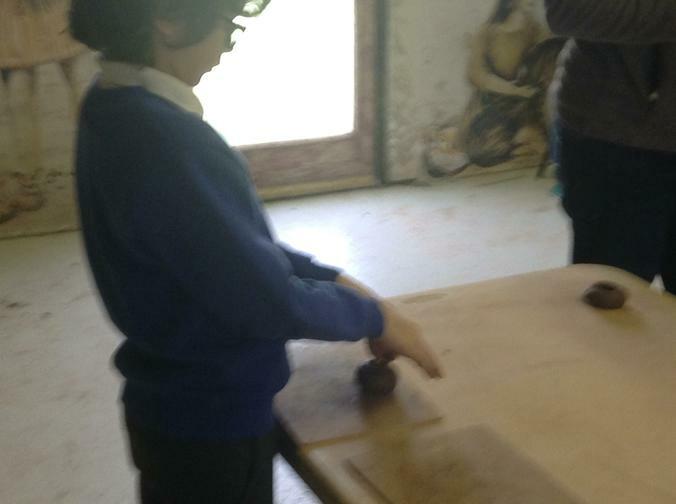 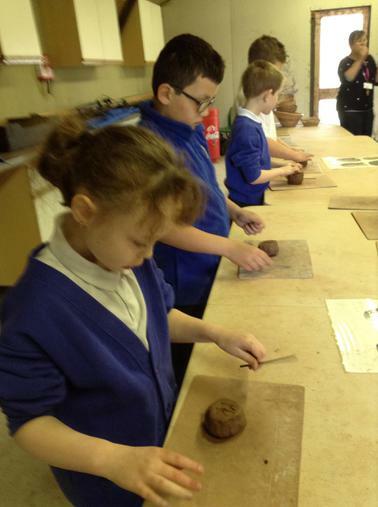 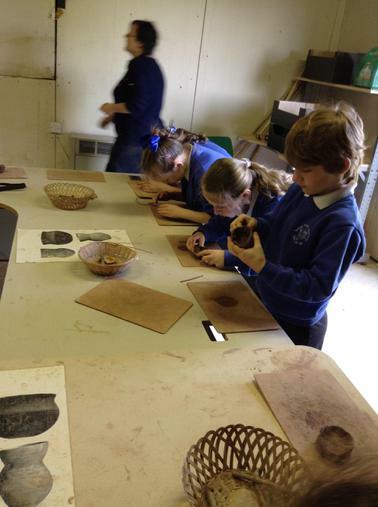 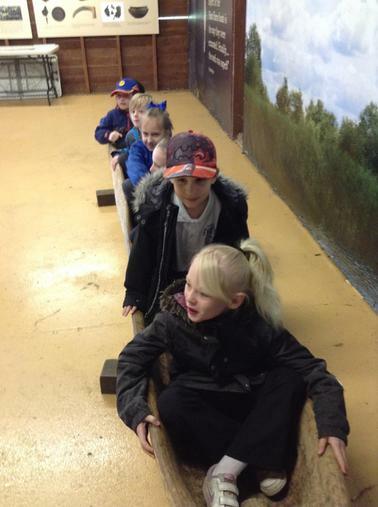 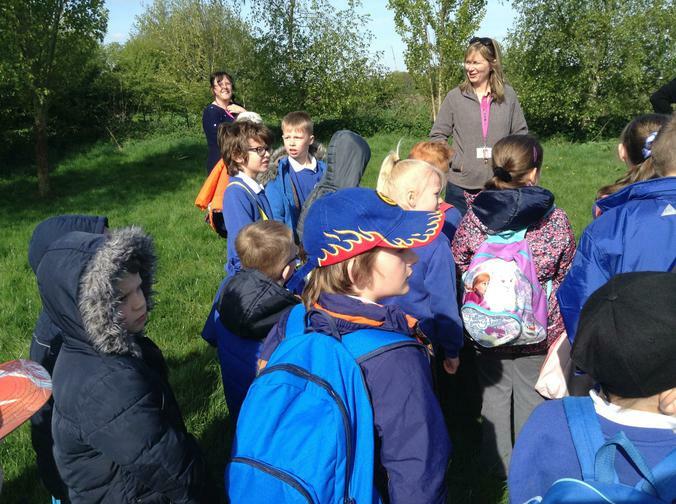 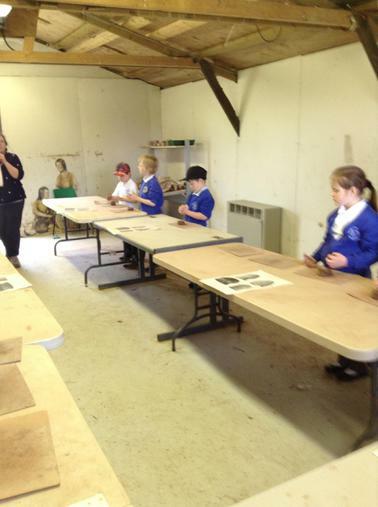 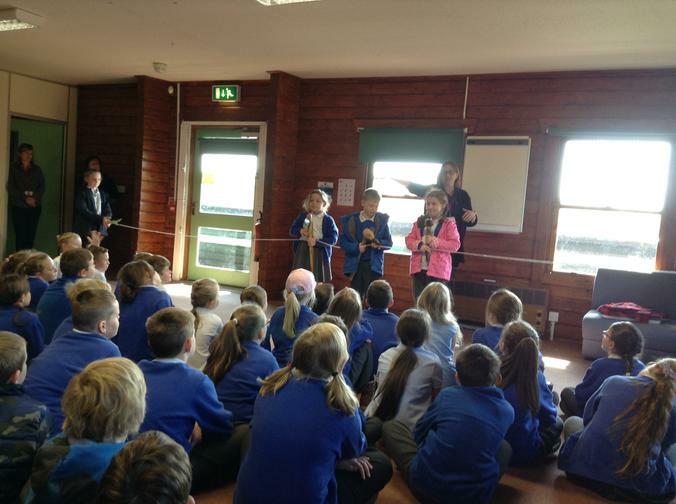 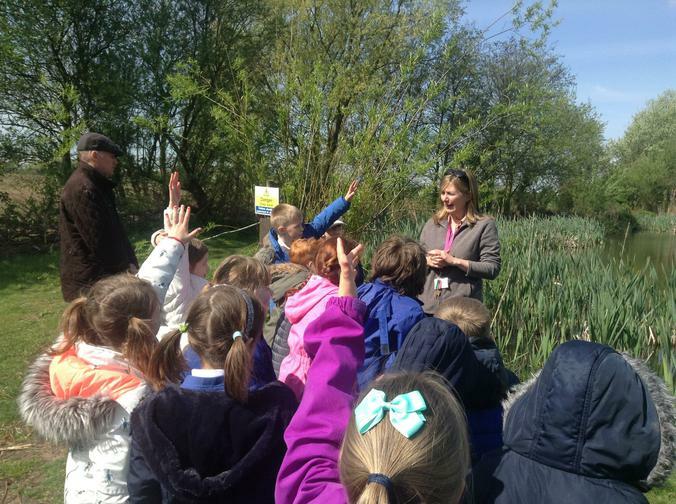 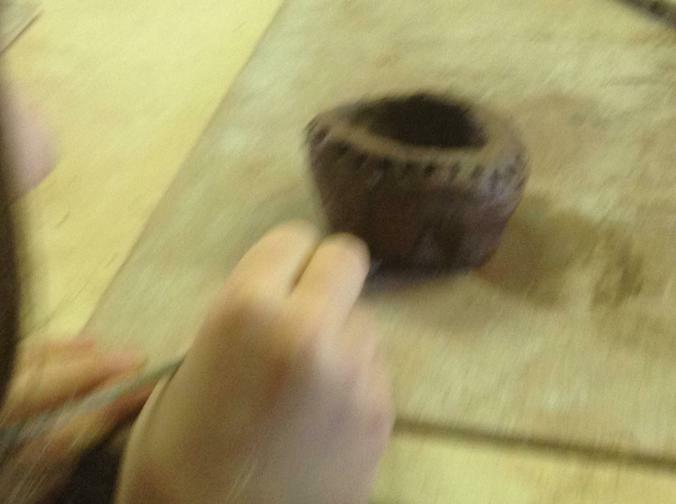 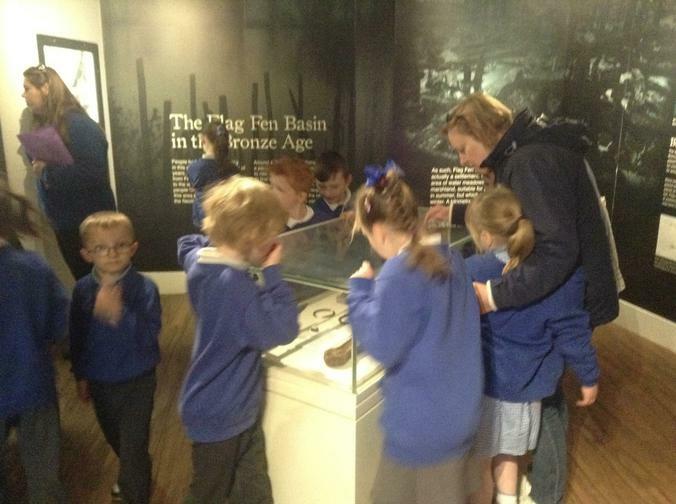 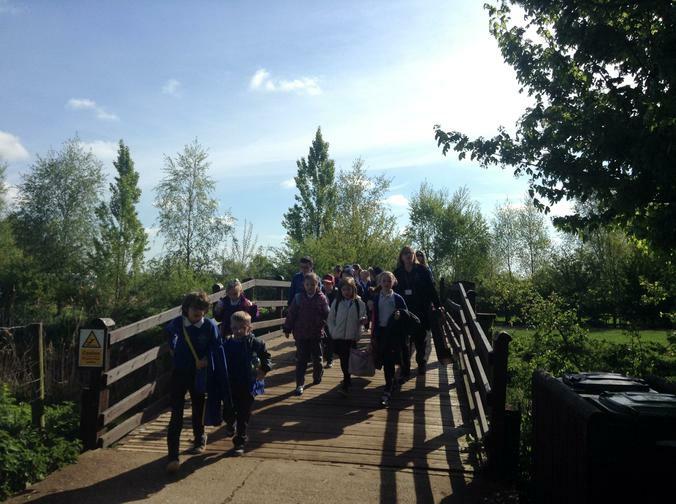 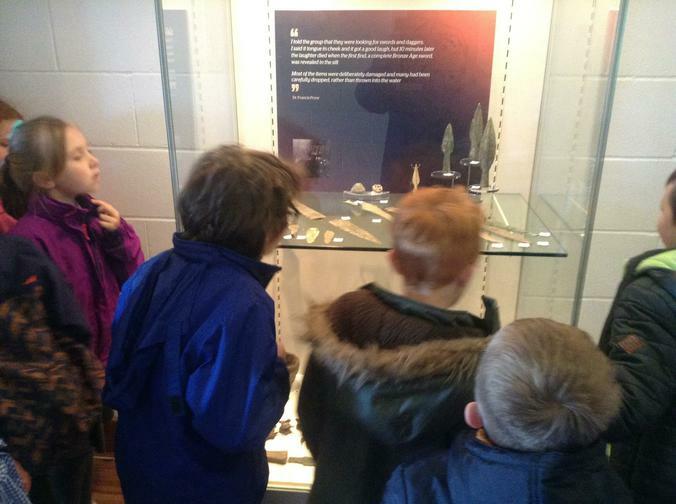 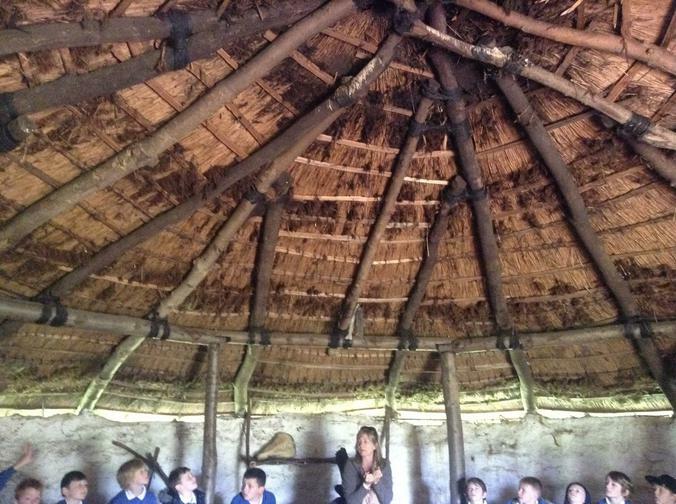 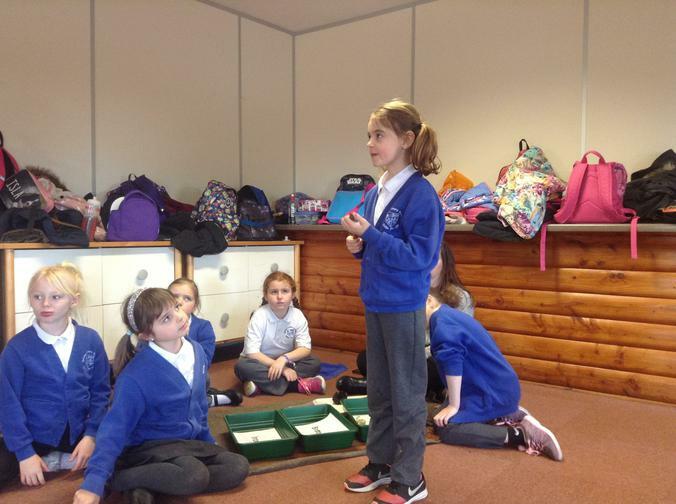 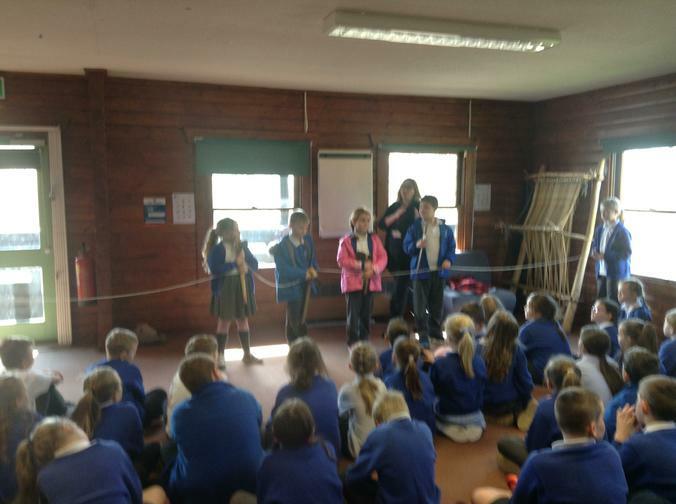 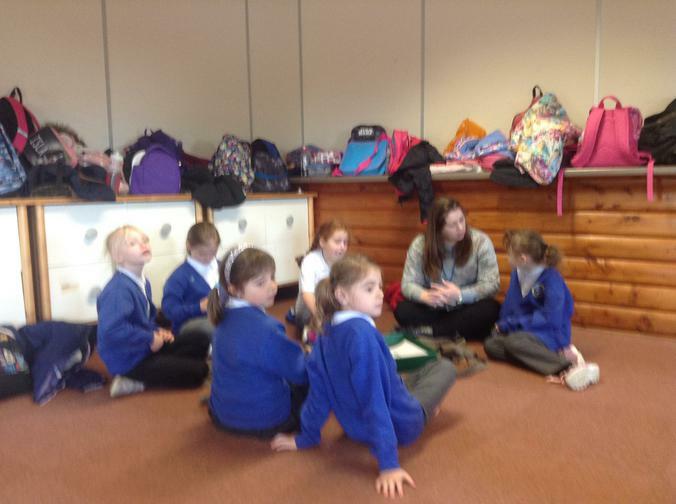 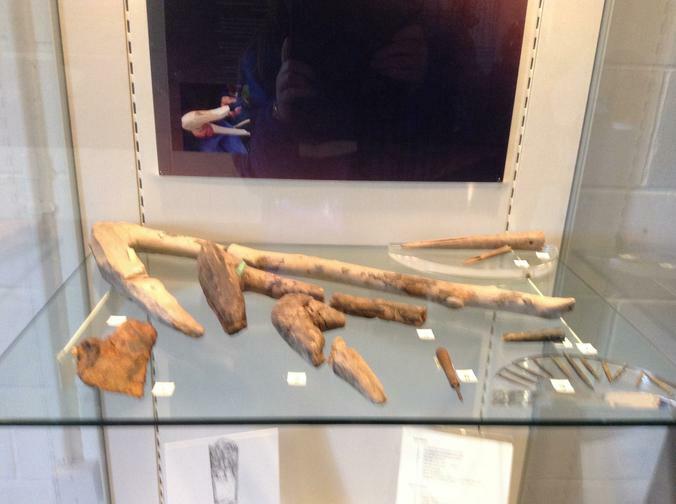 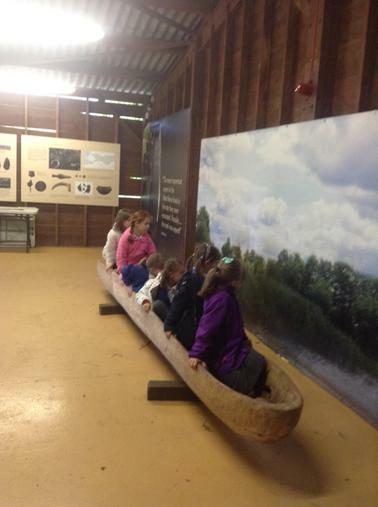 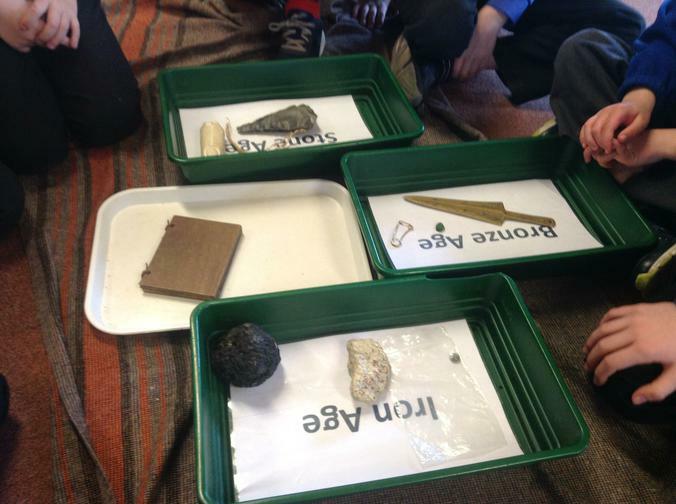 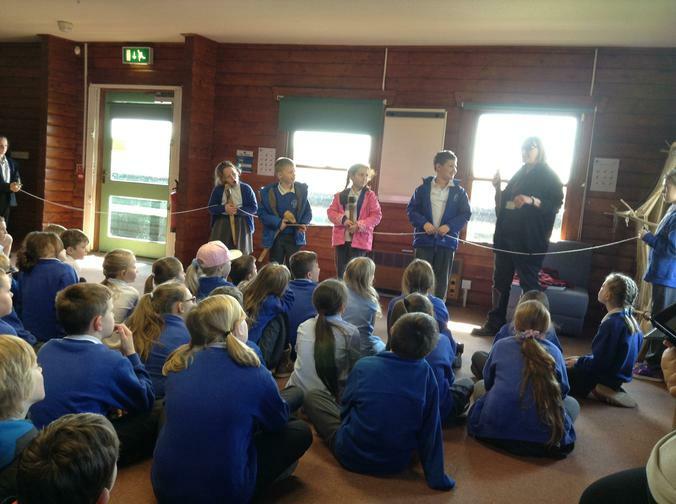 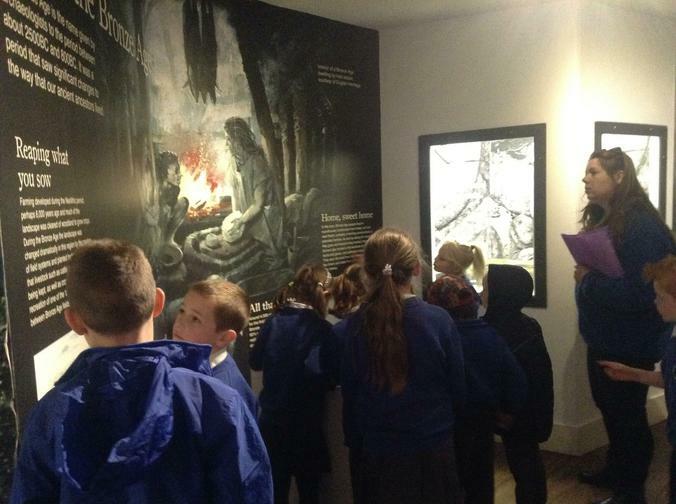 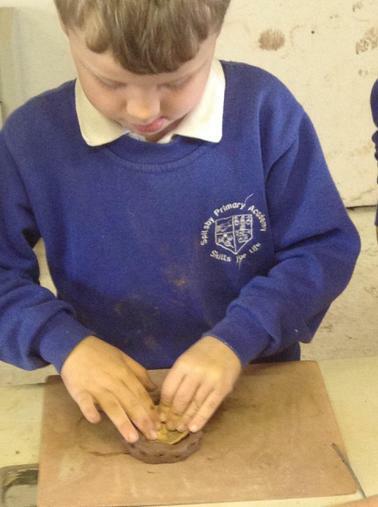 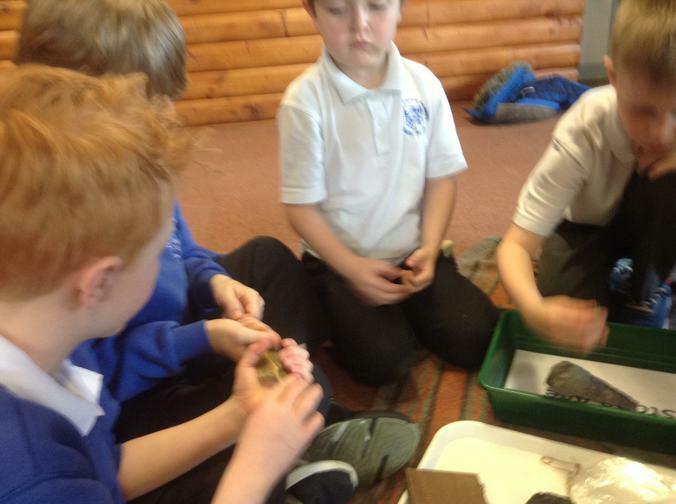 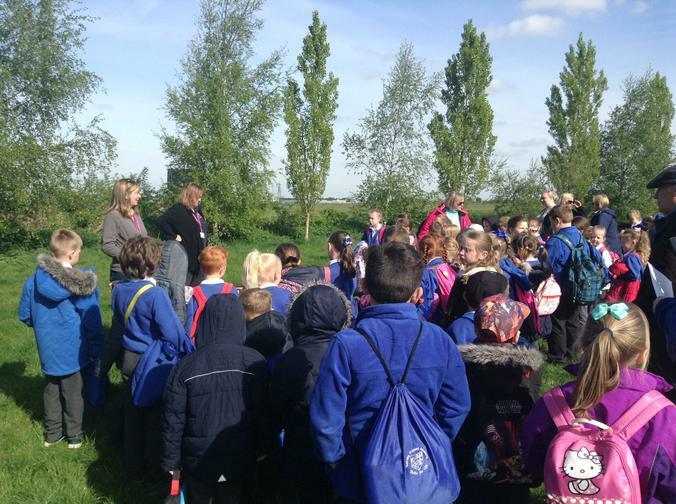 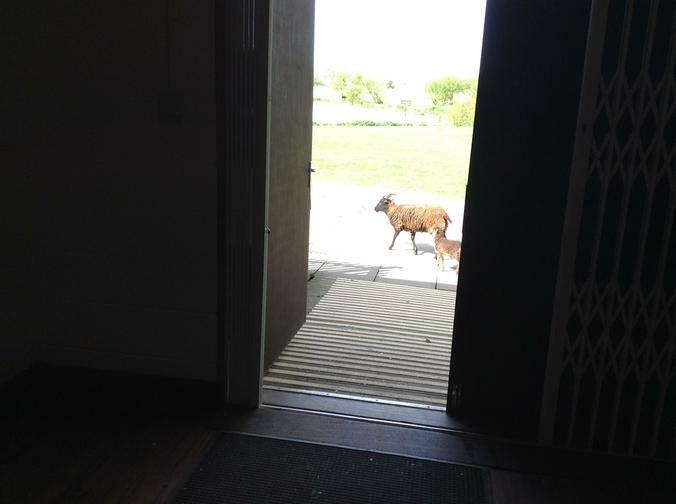 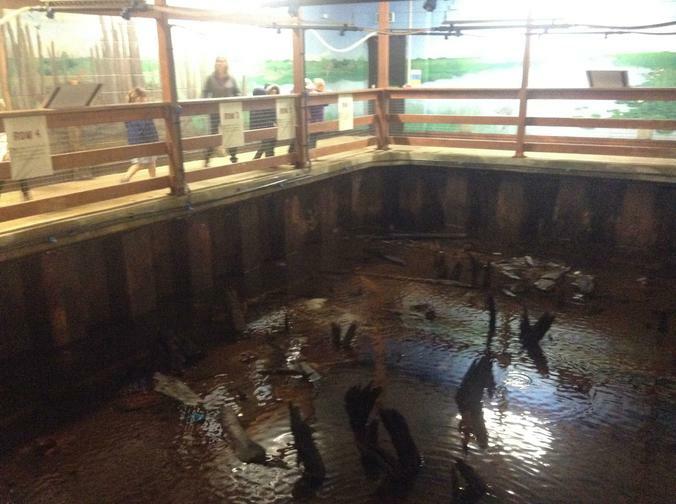 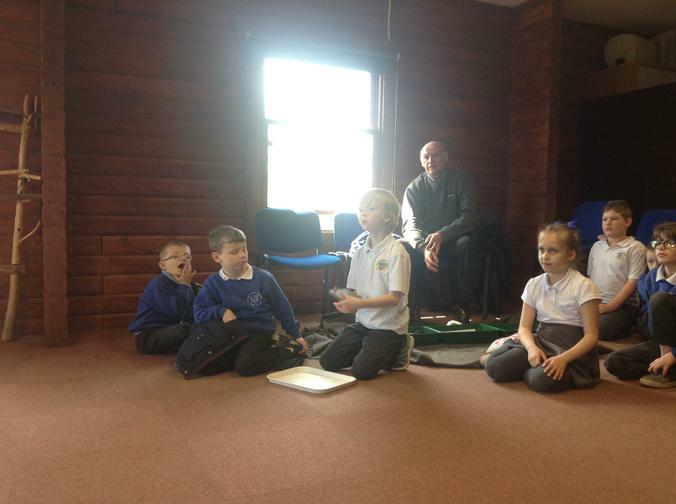 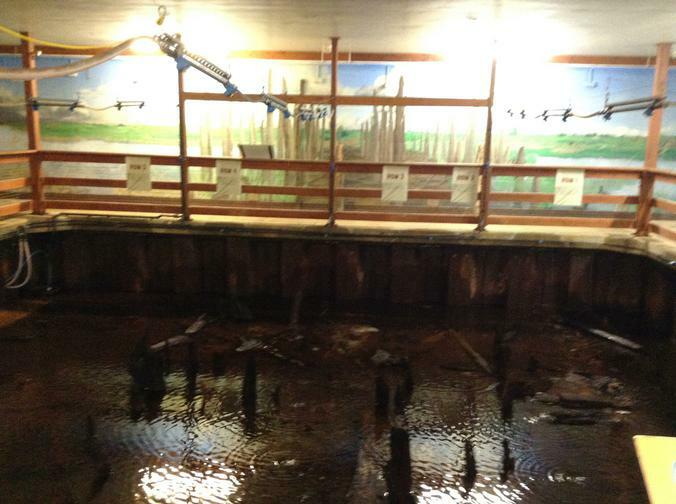 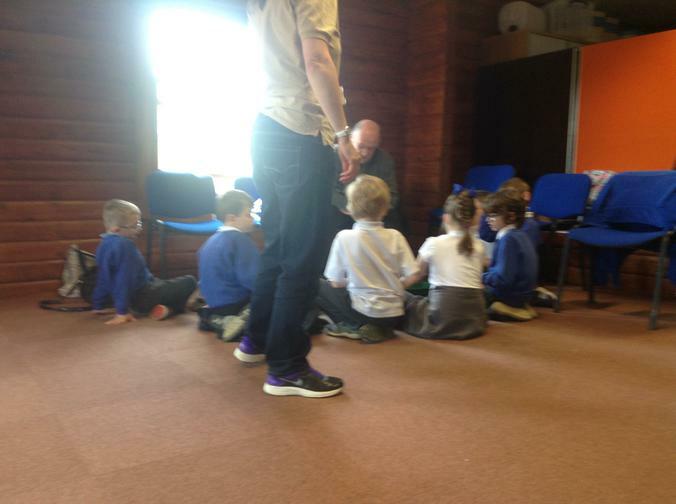 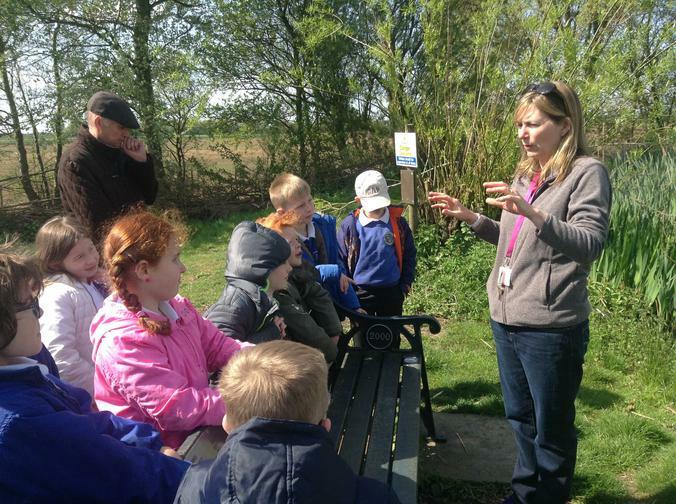 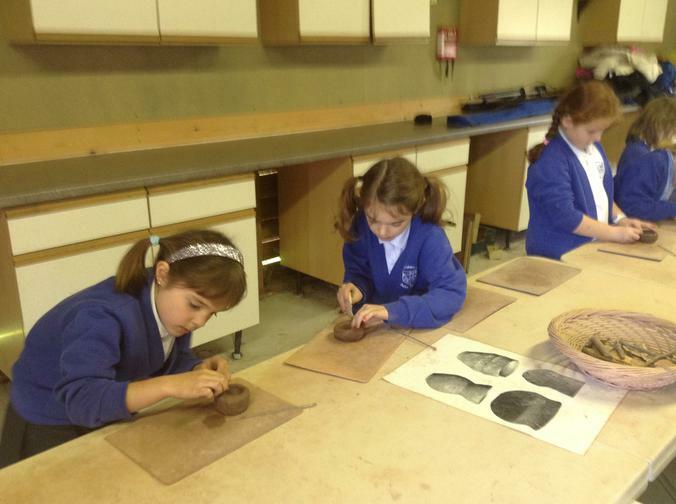 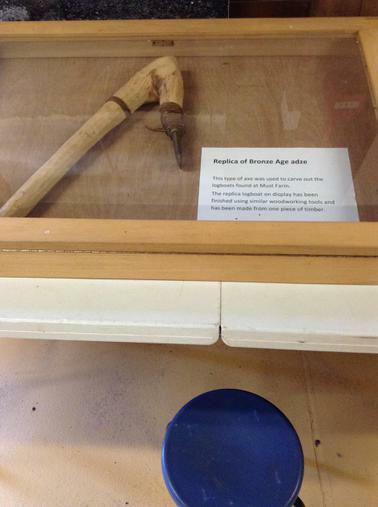 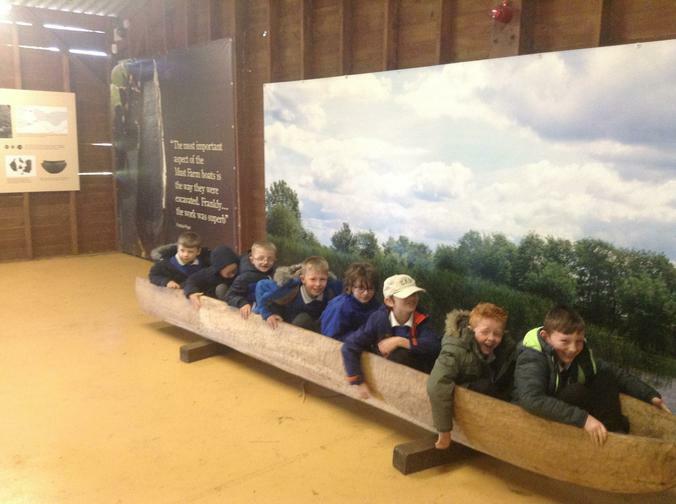 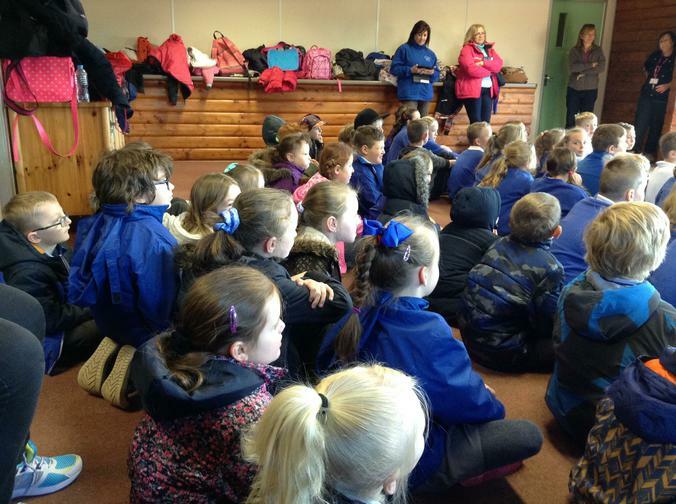 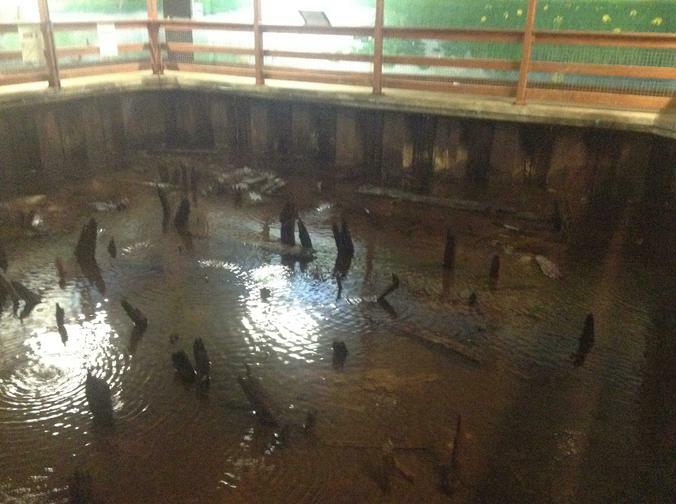 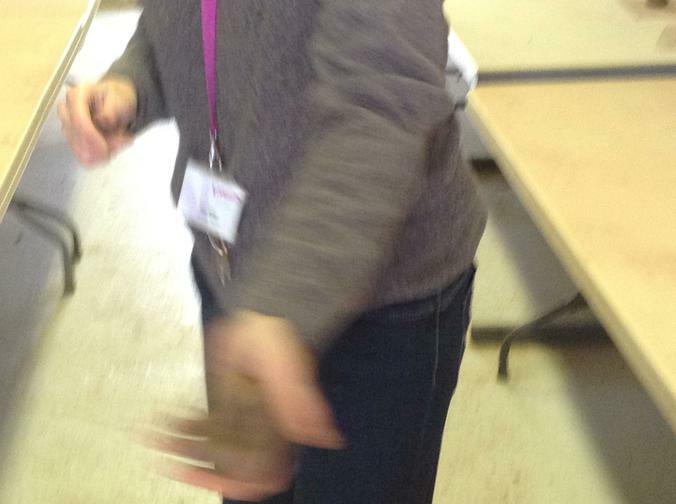 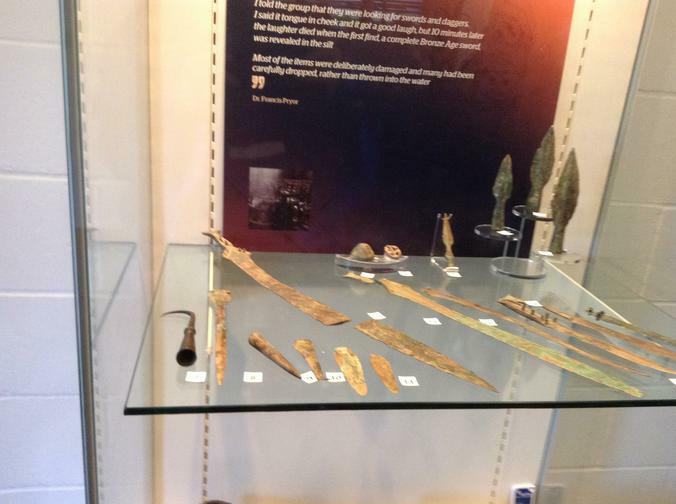 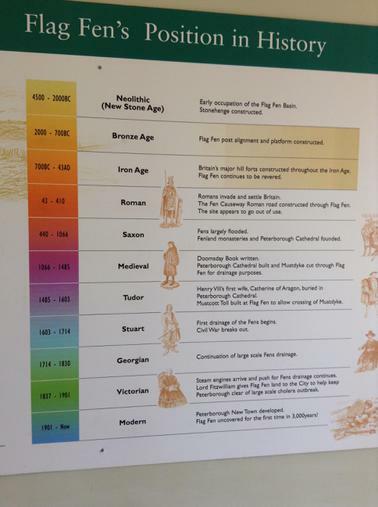 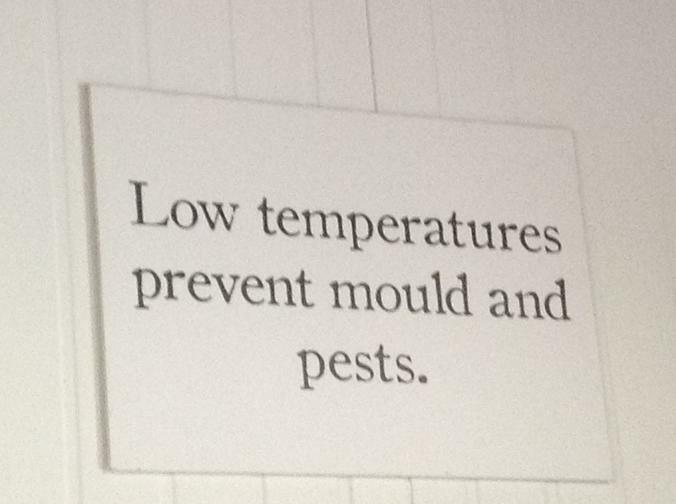 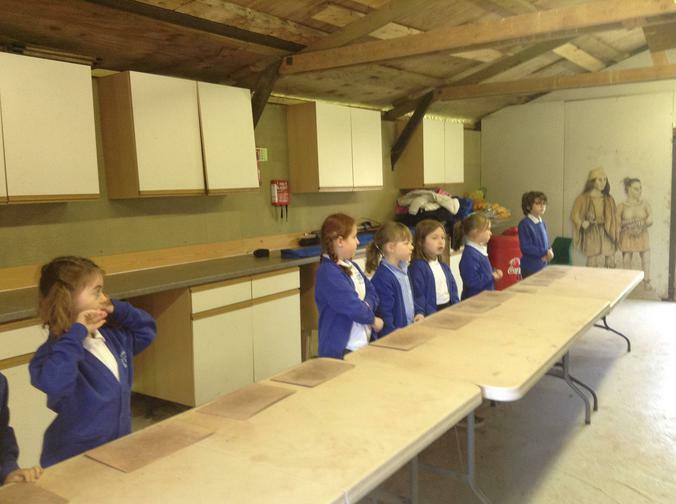 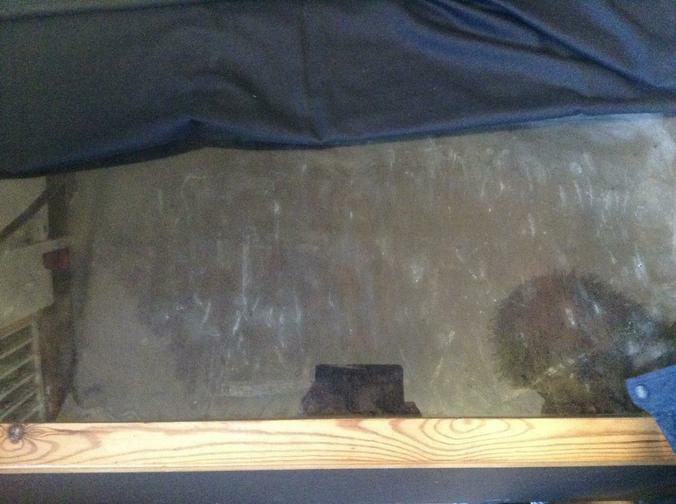 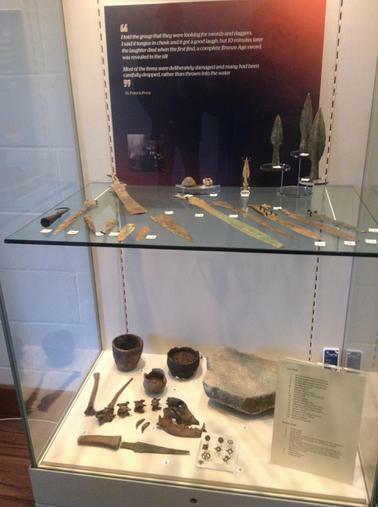 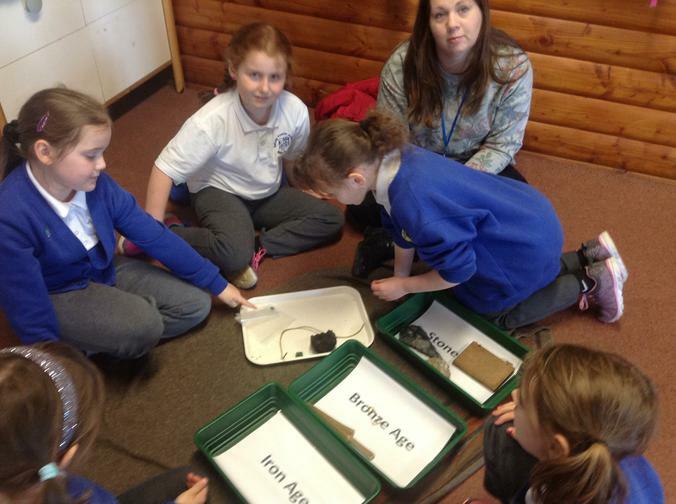 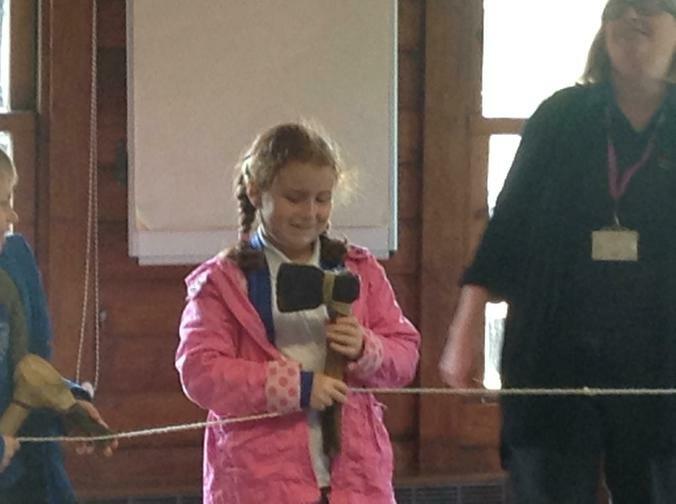 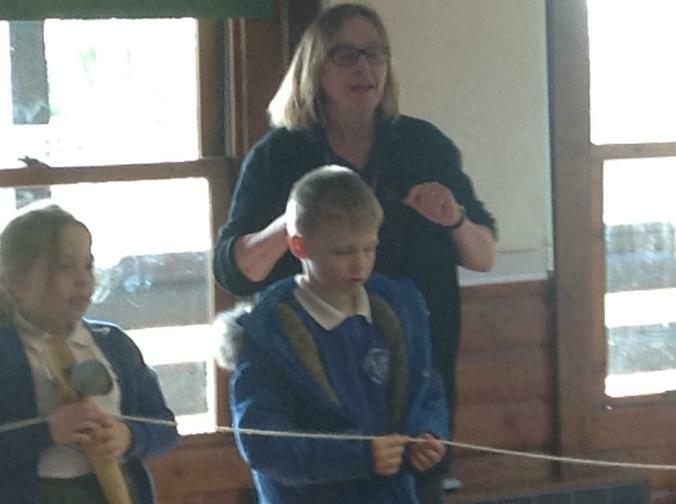 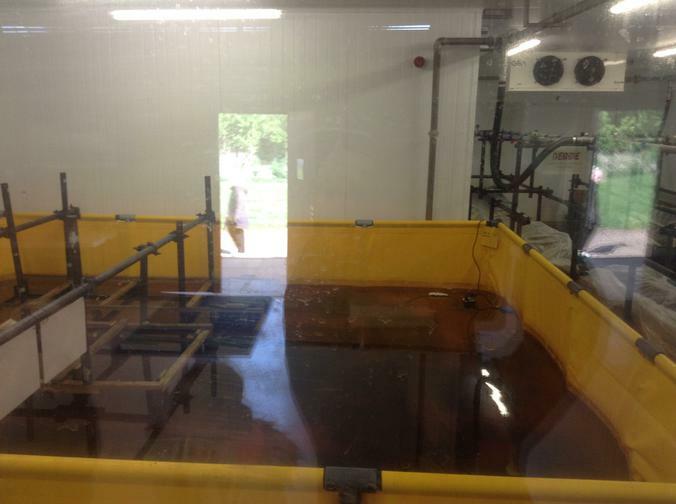 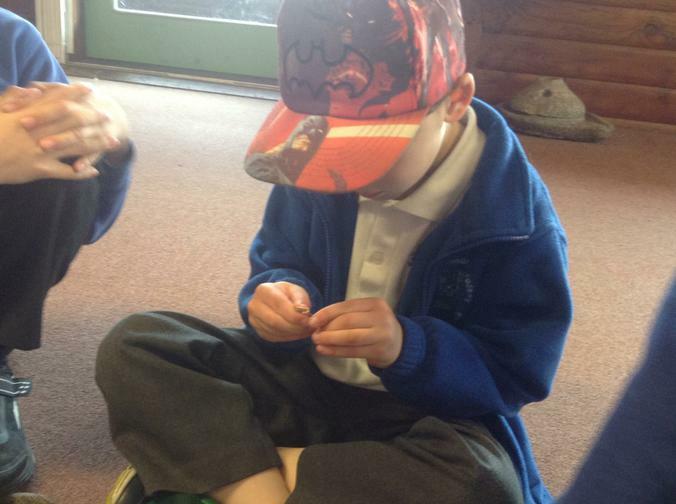 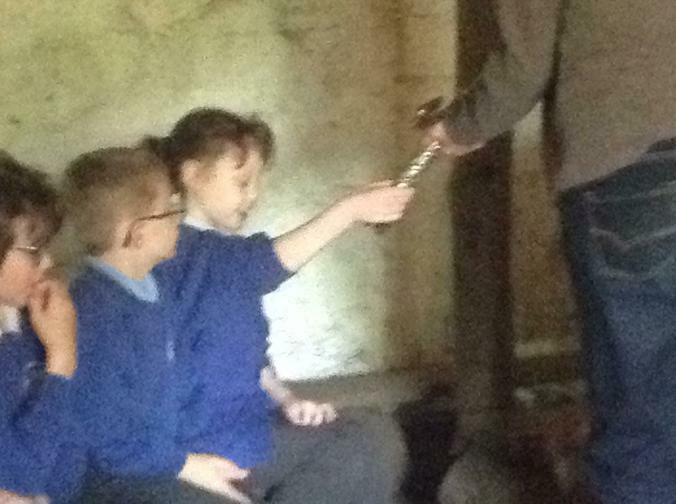 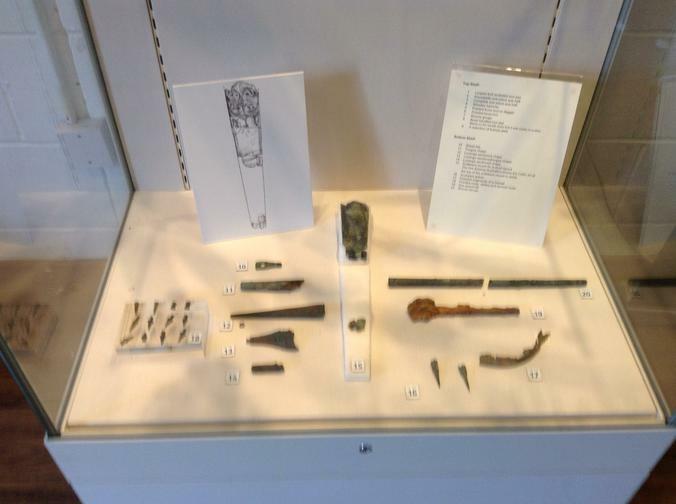 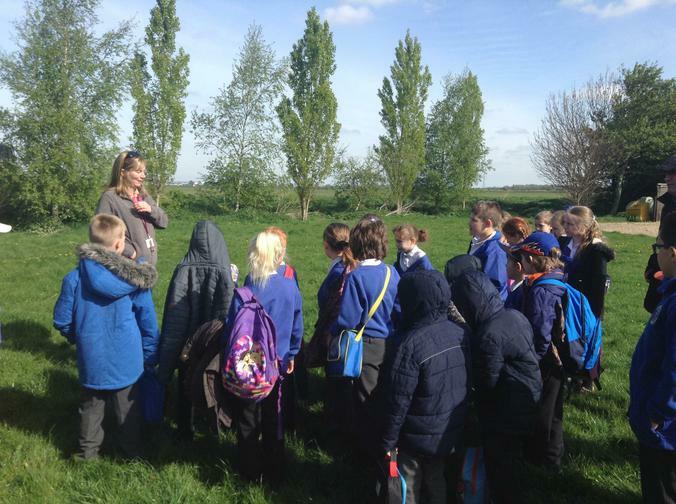 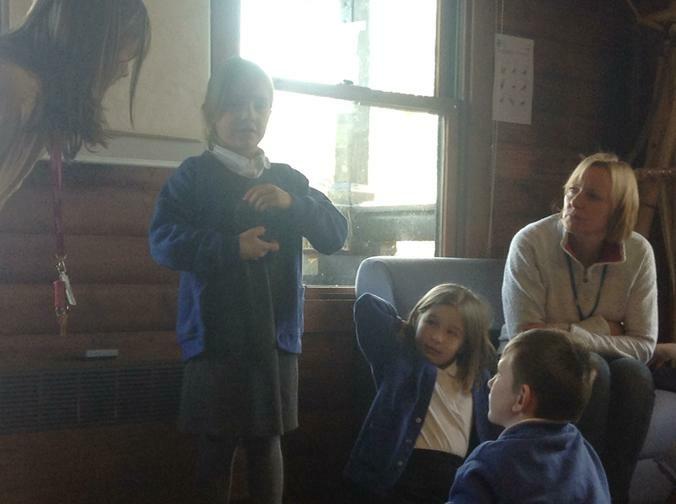 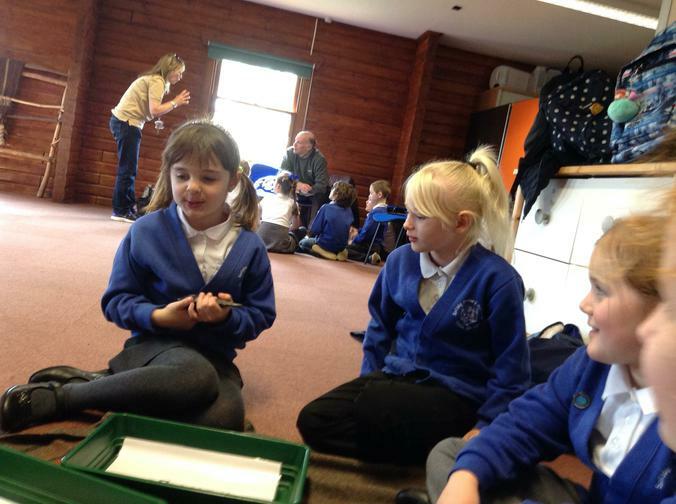 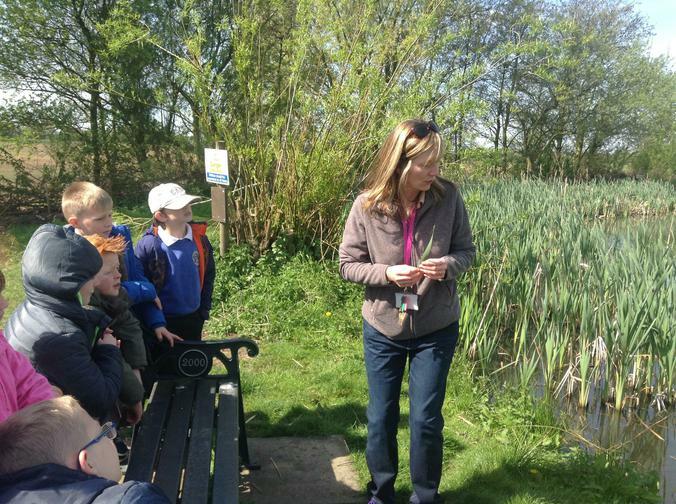 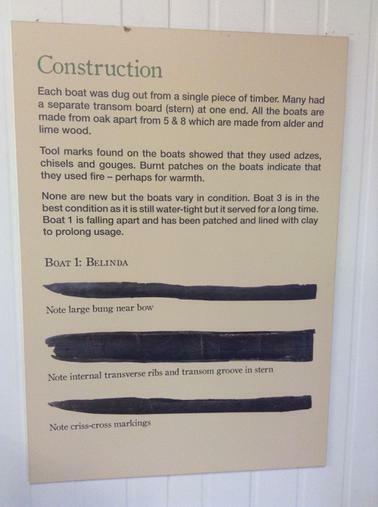 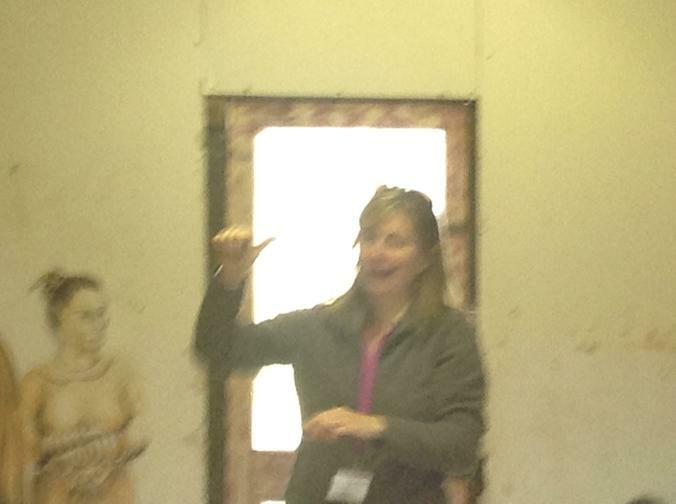 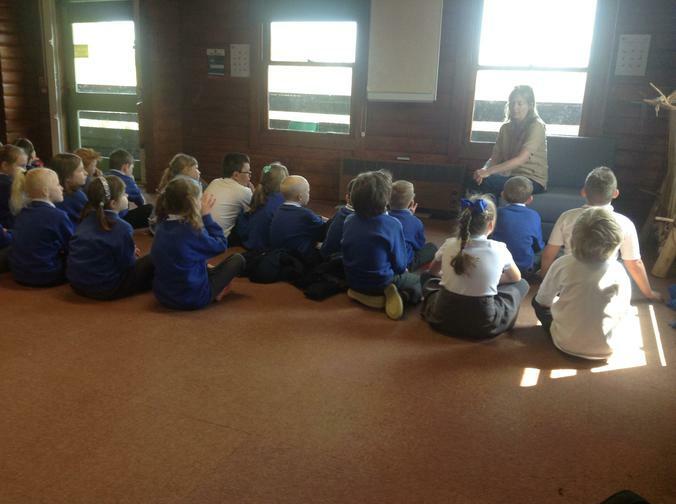 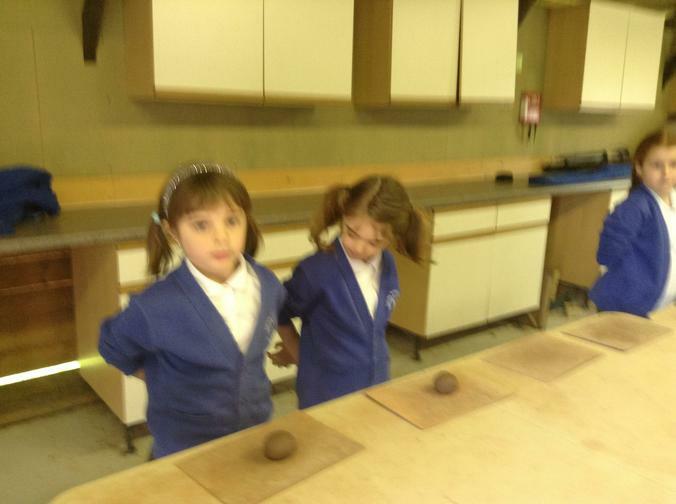 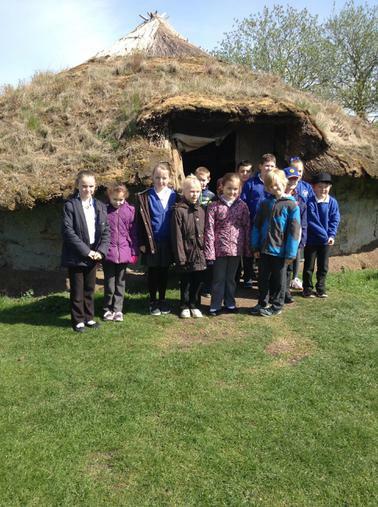 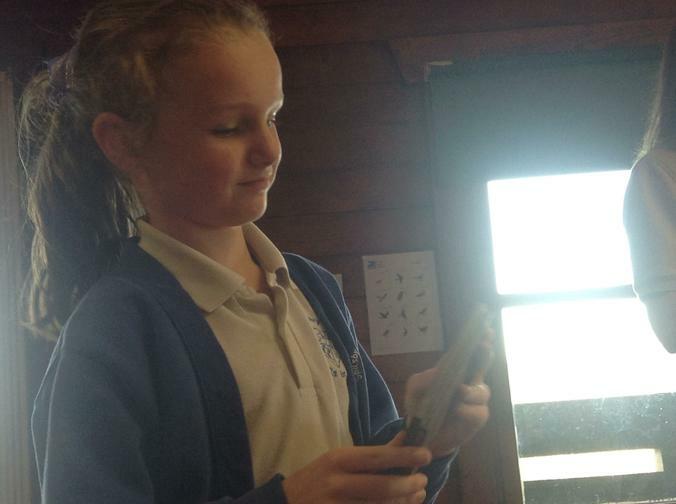 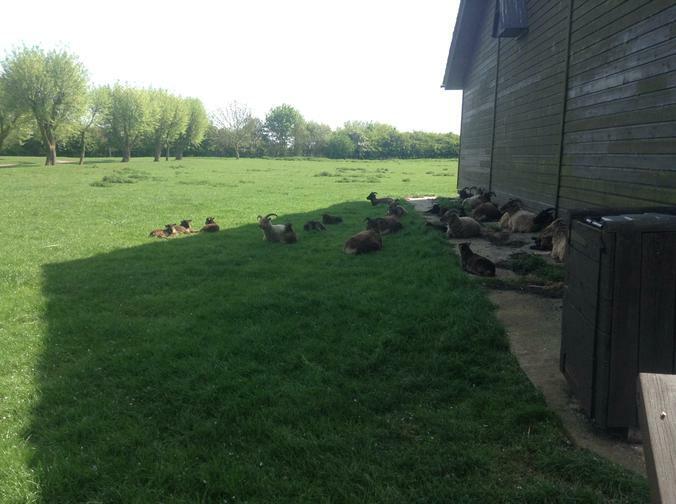 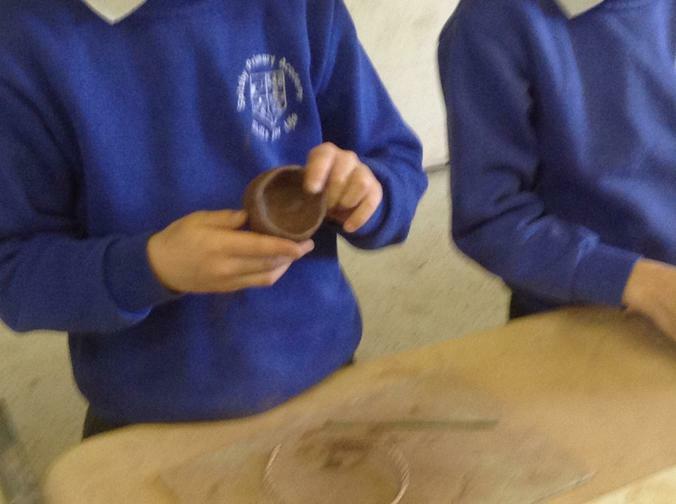 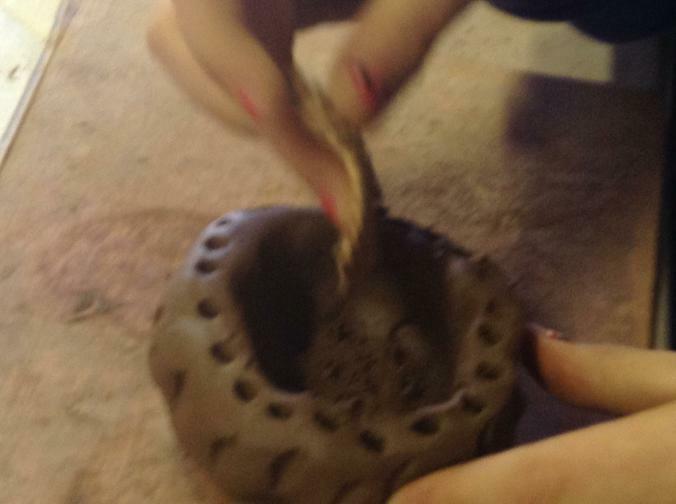 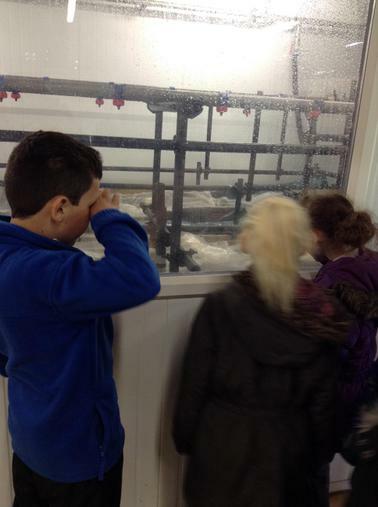 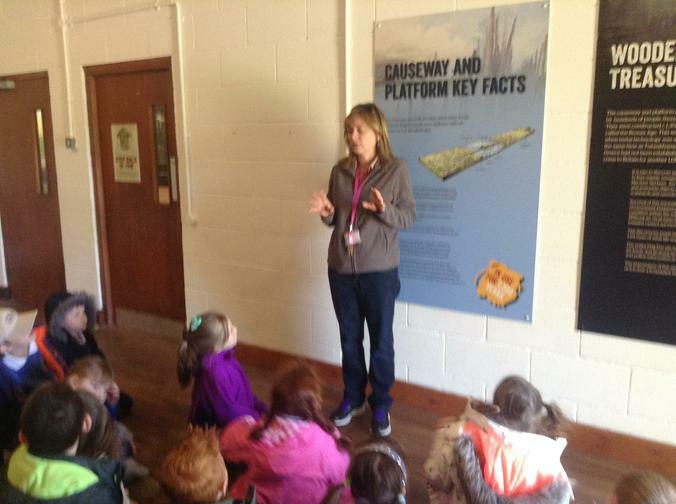 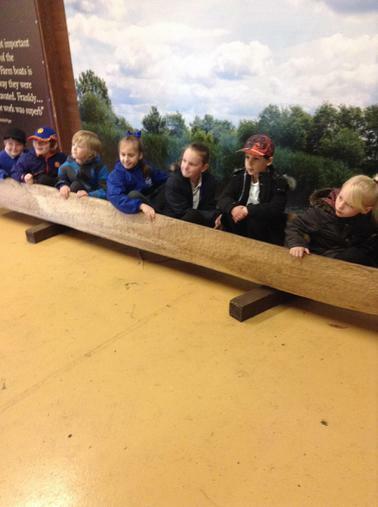 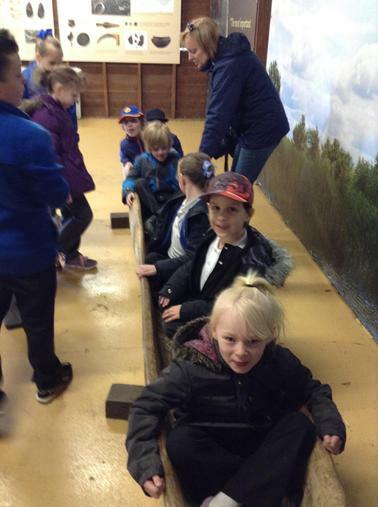 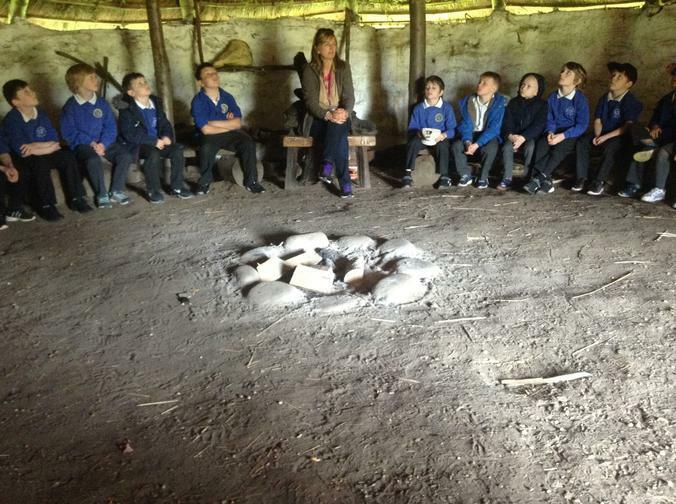 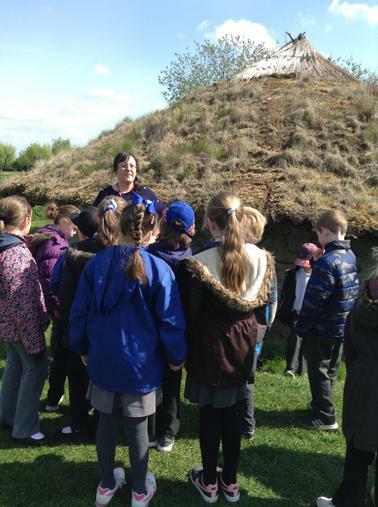 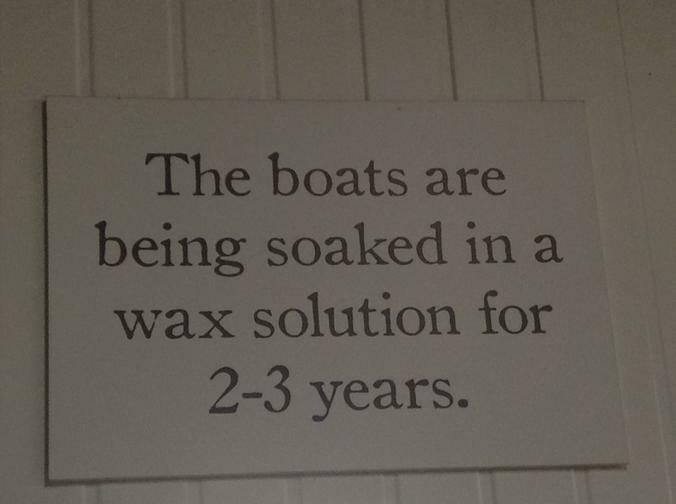 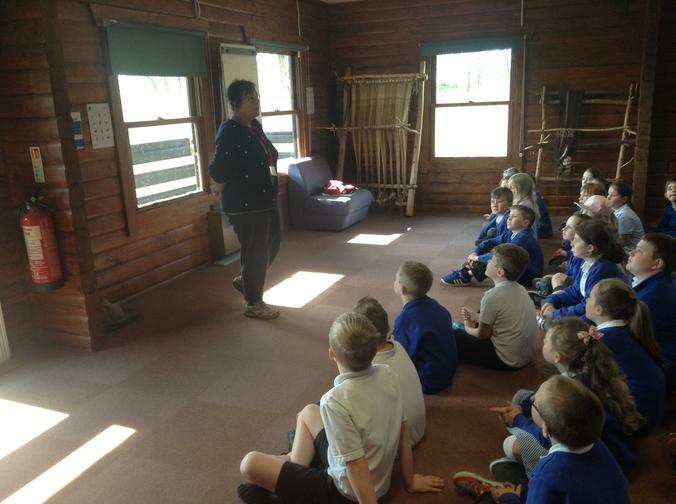 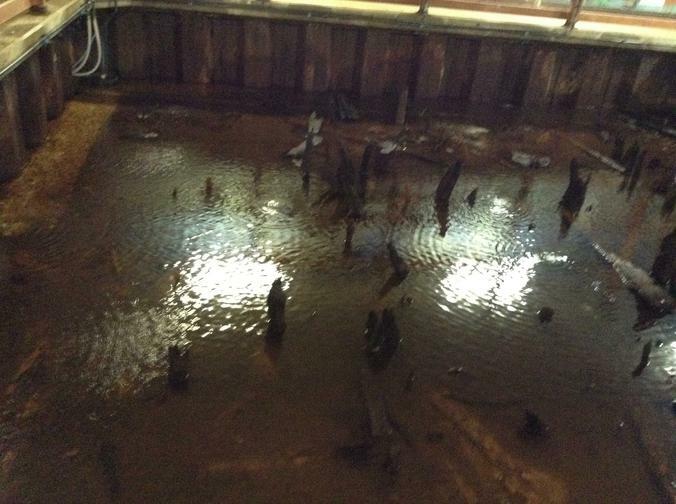 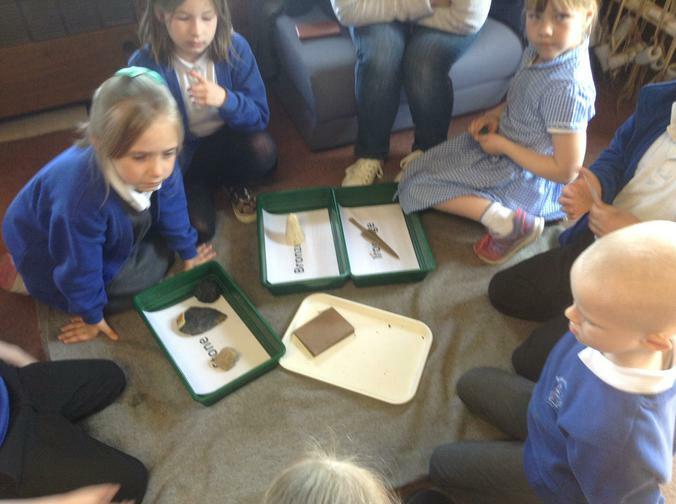 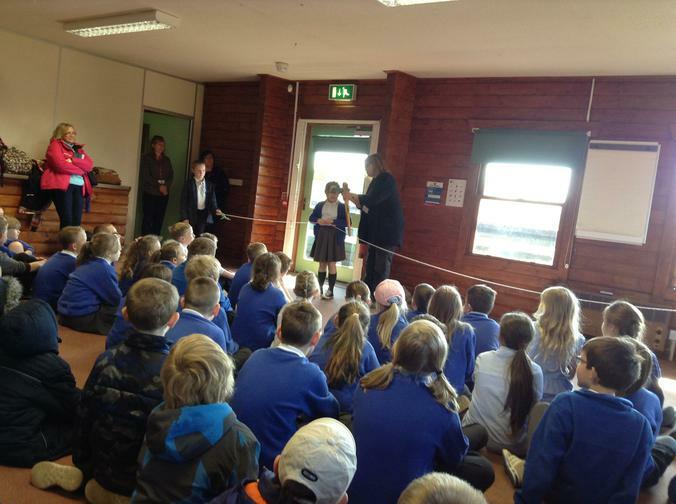 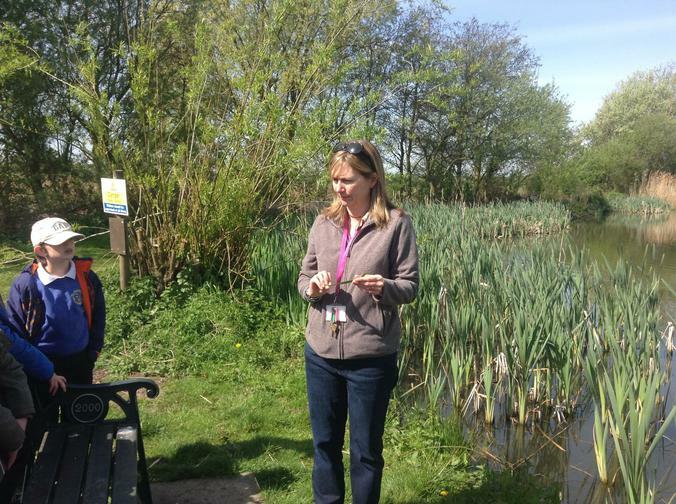 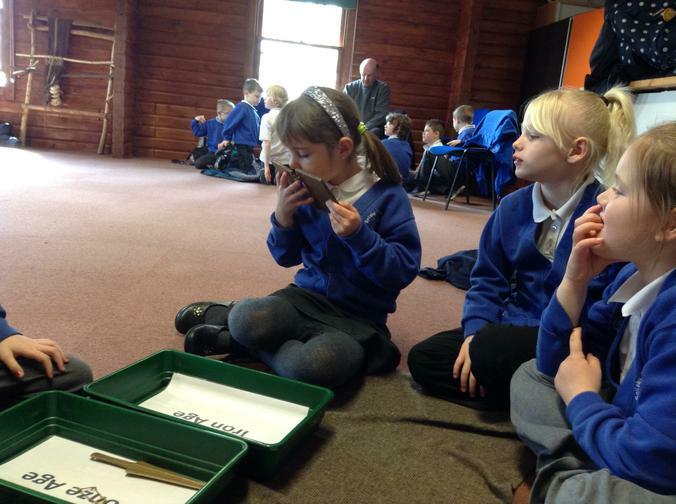 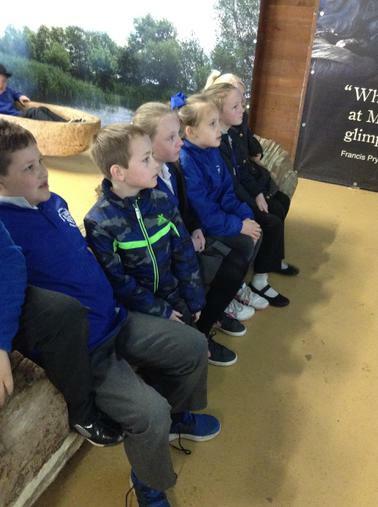 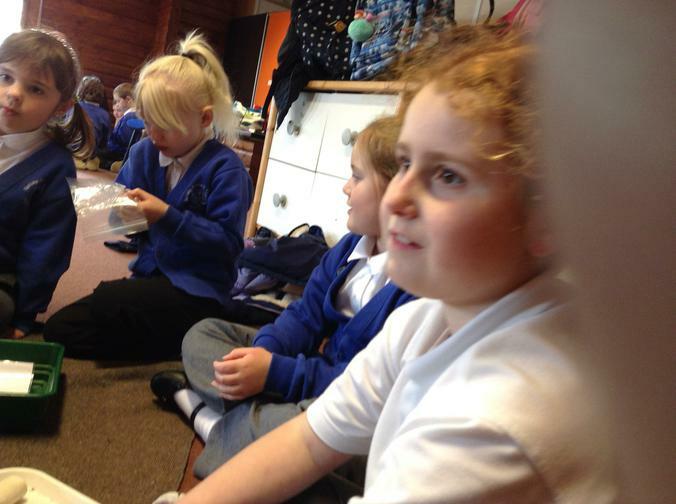 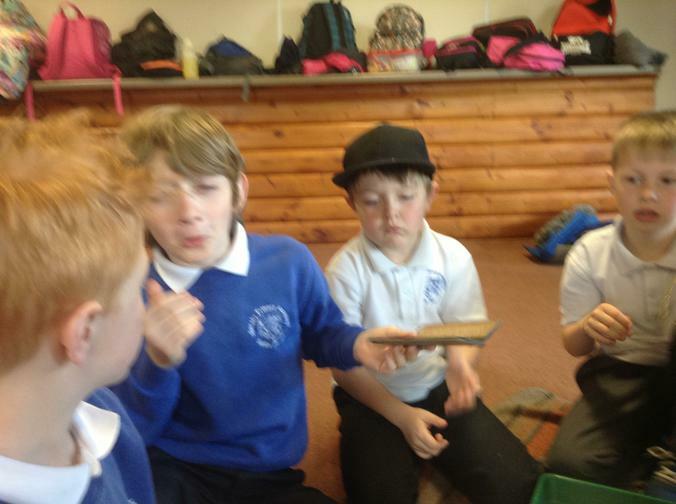 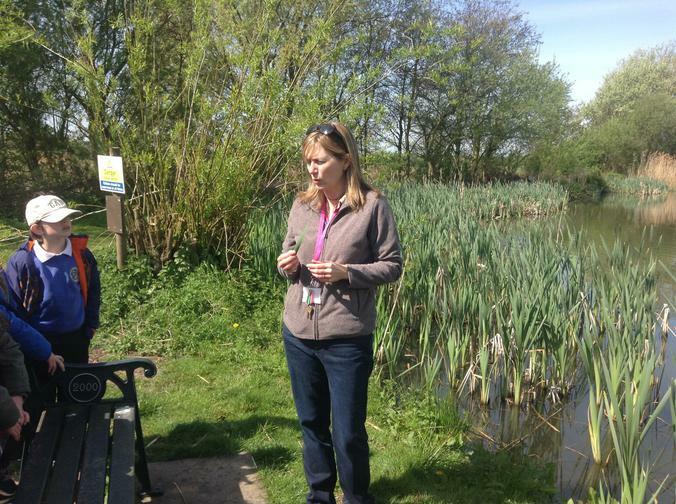 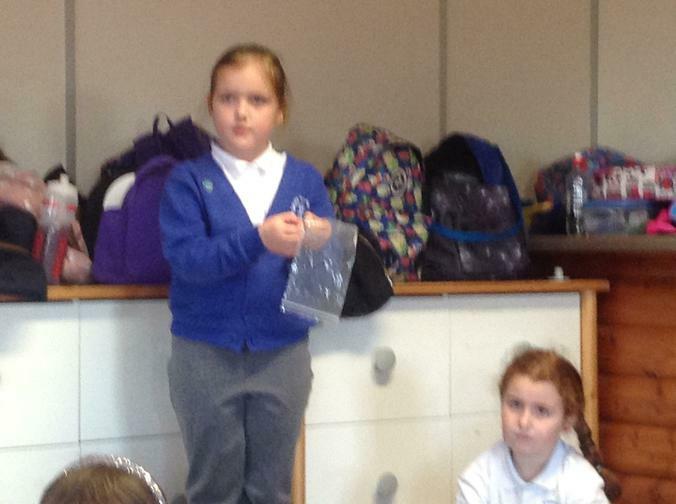 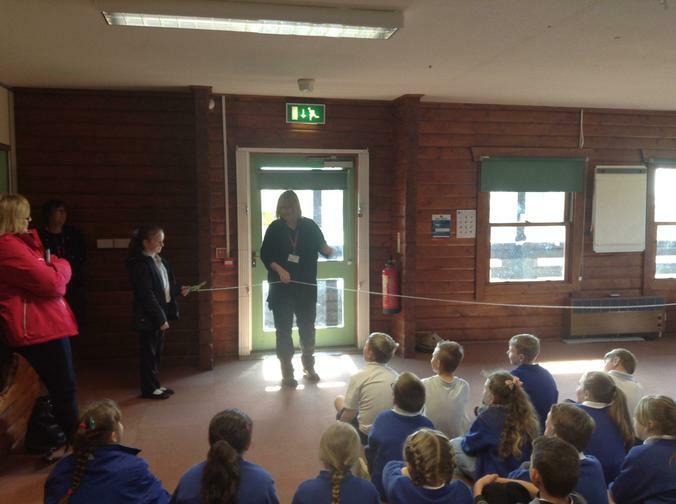 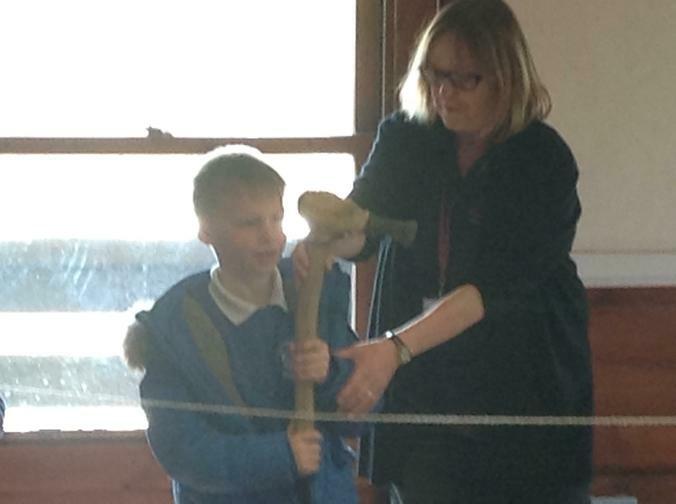 The children began their project with a trip to Flag Fen in Peterborough. 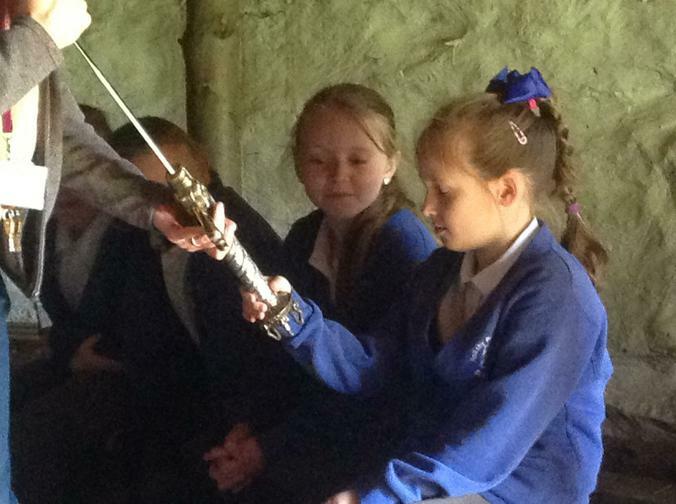 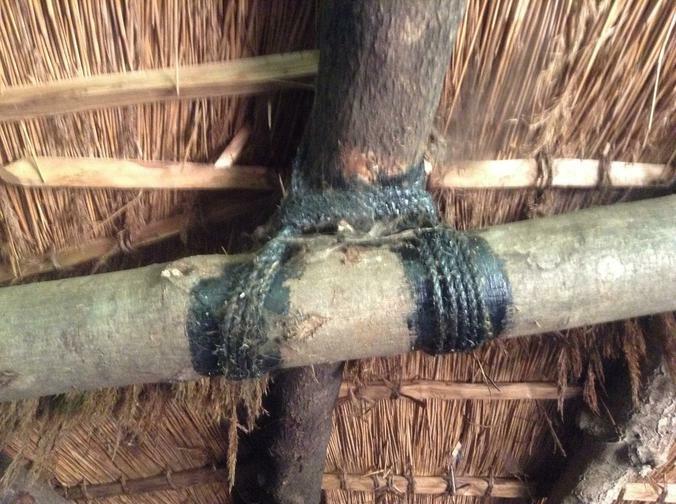 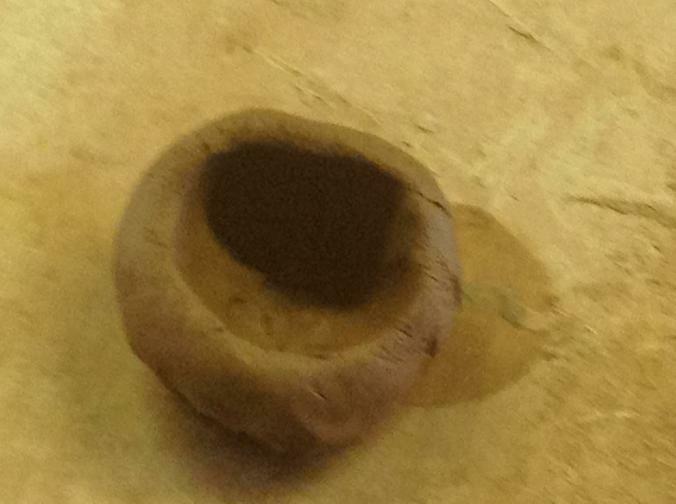 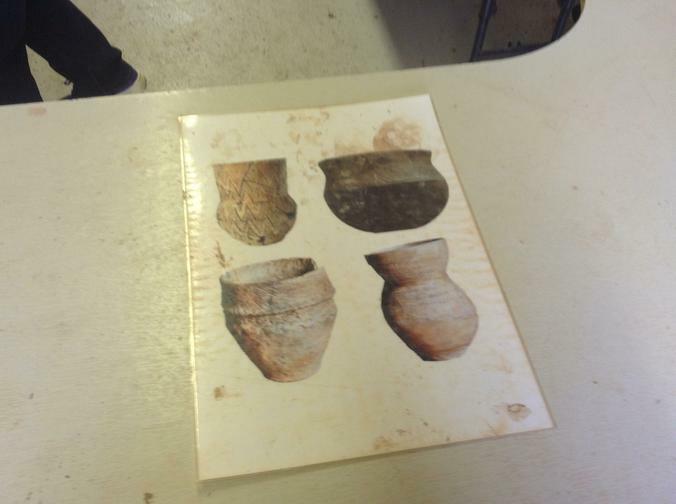 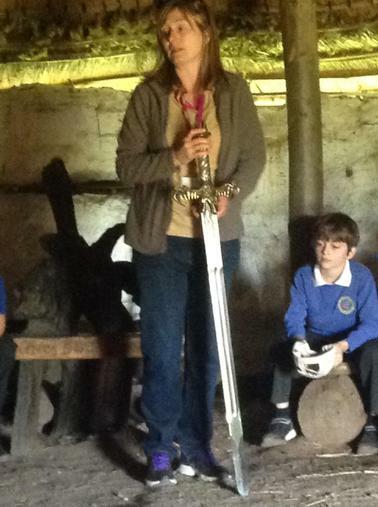 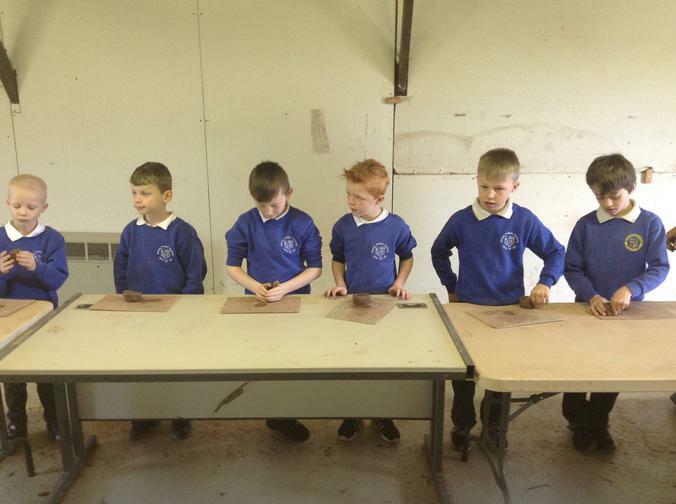 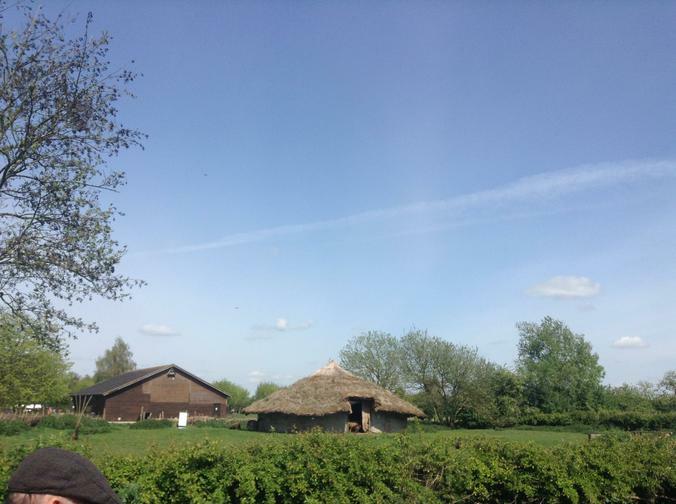 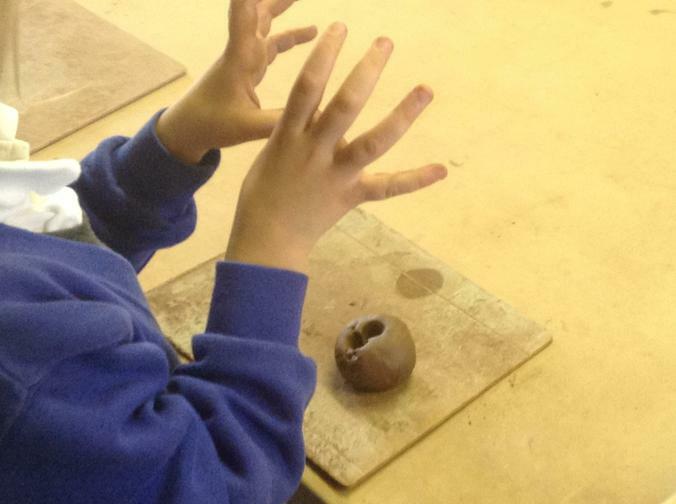 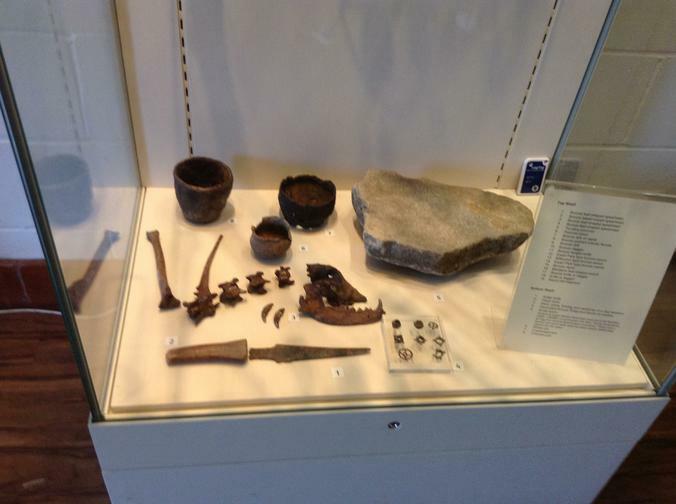 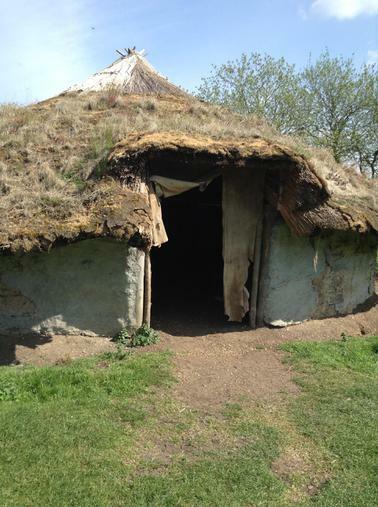 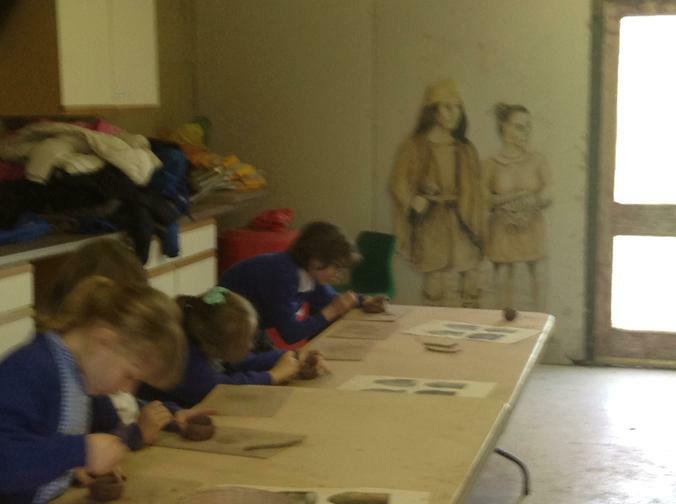 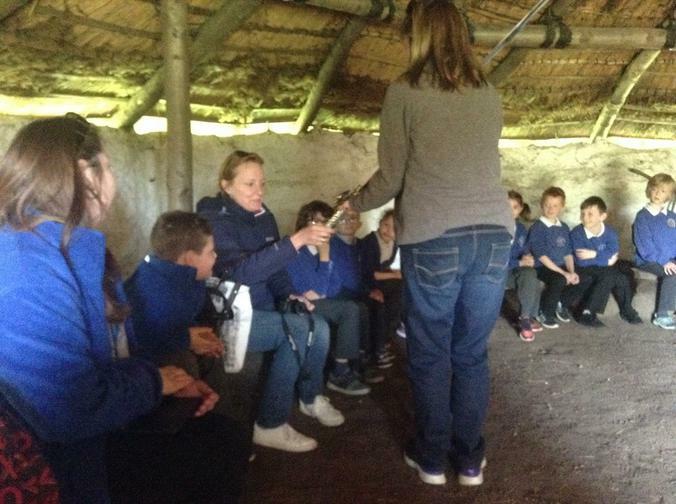 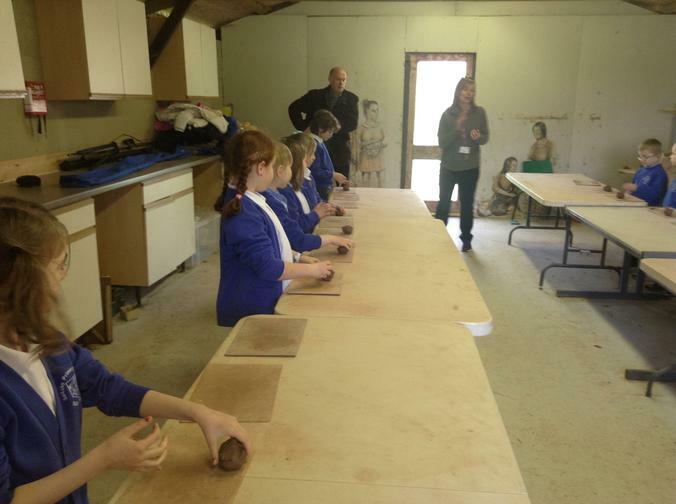 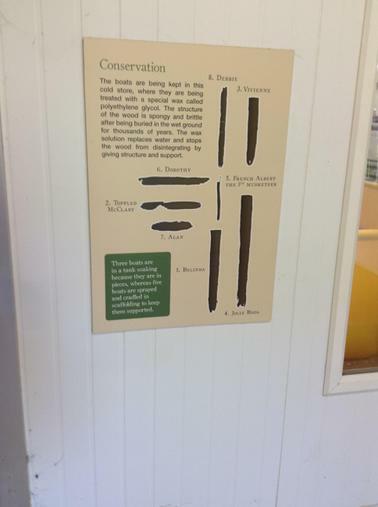 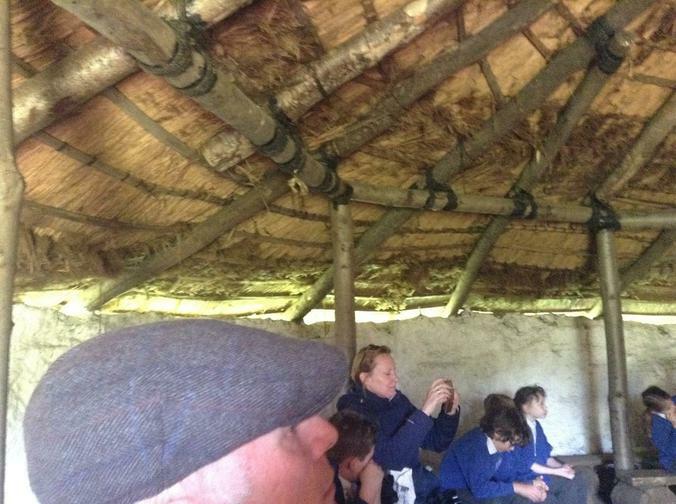 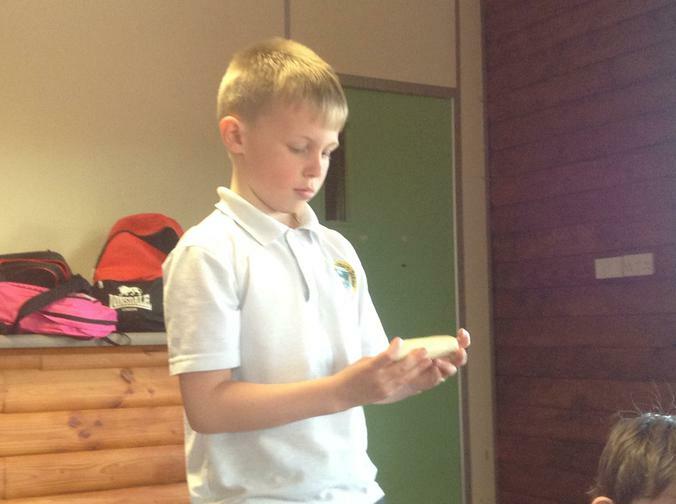 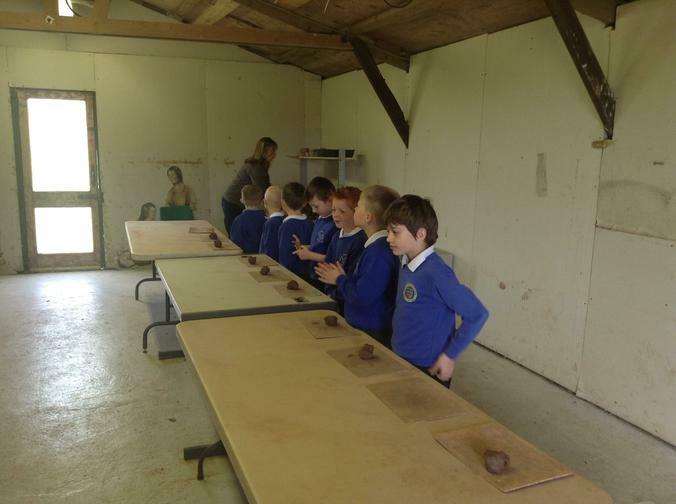 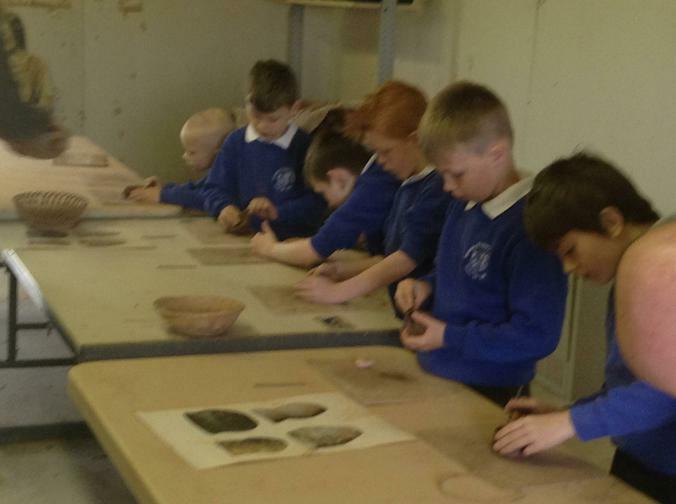 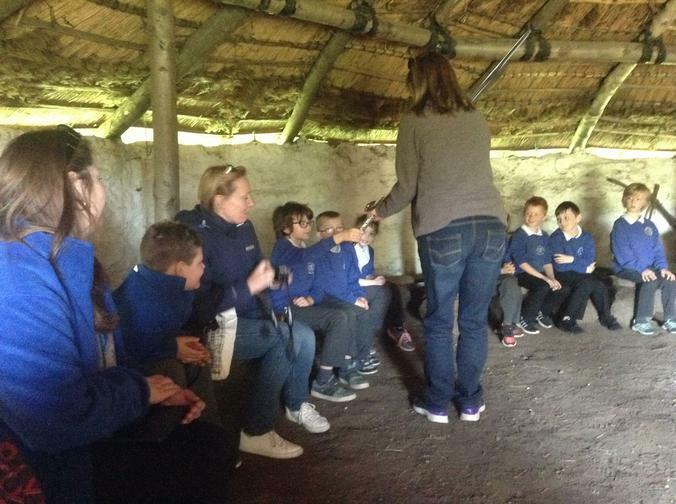 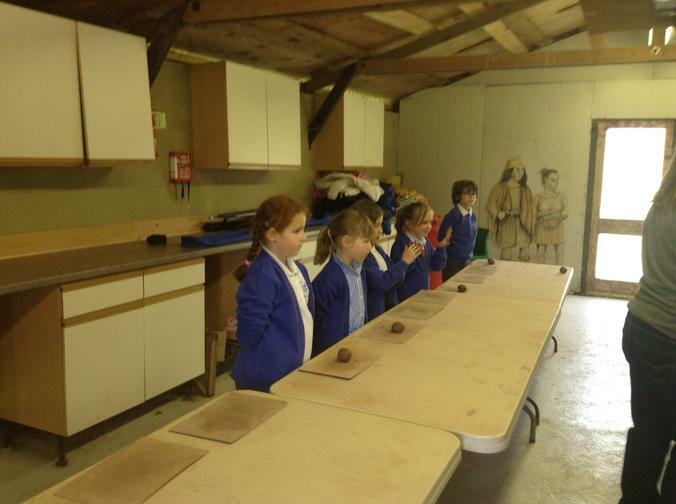 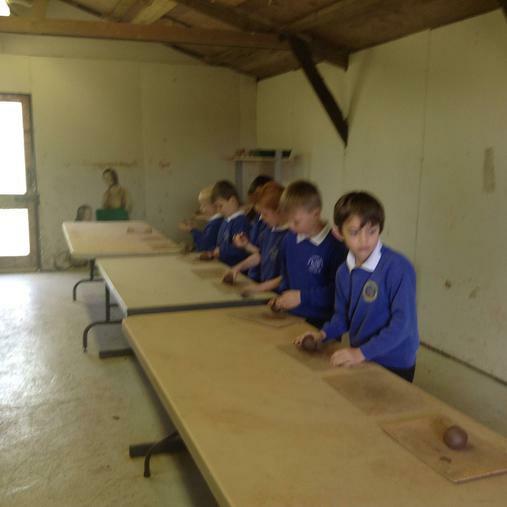 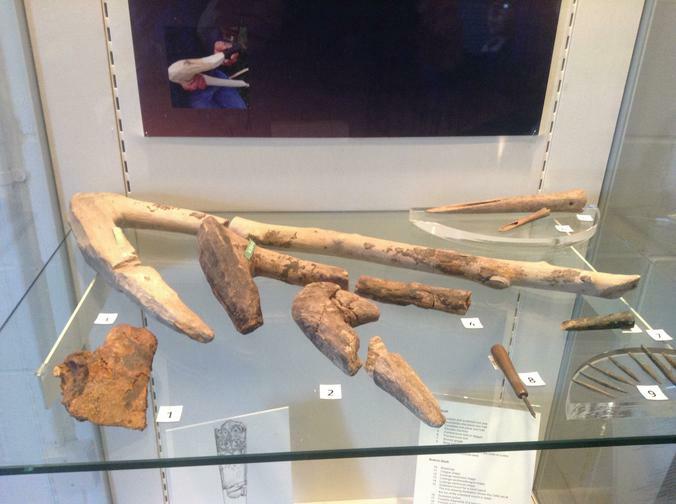 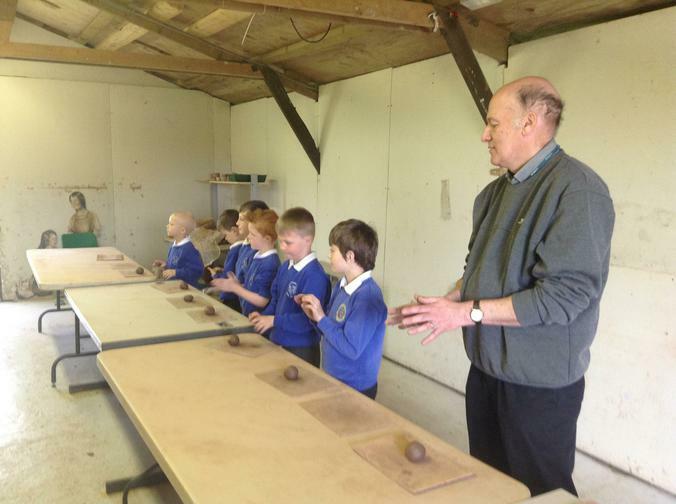 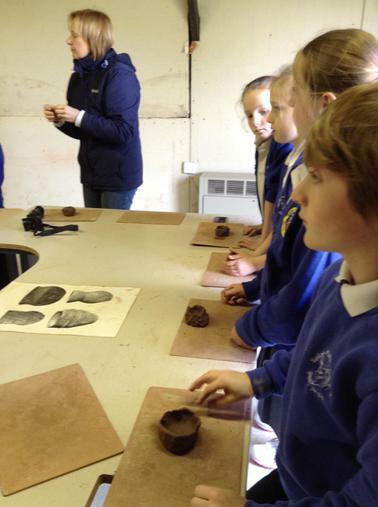 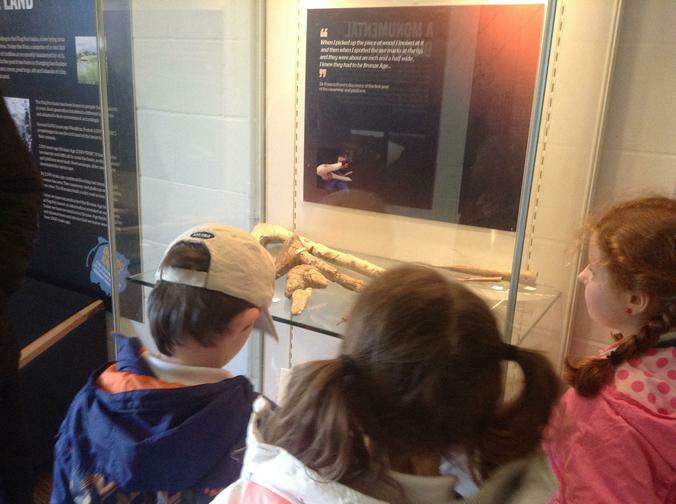 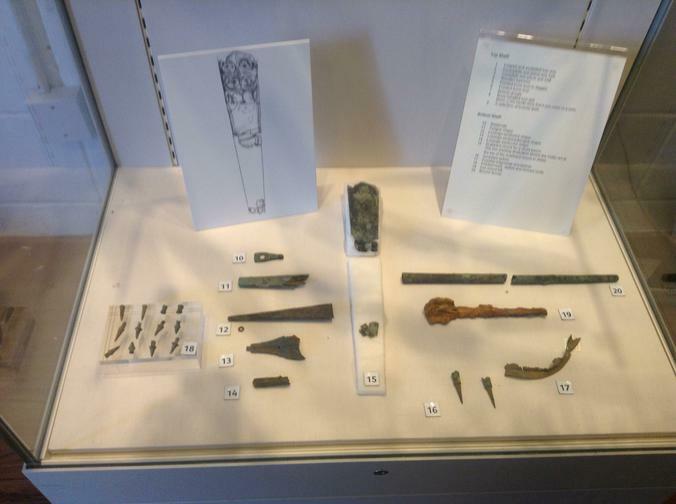 The location of the Bronze Age settlement allowed the children to experience different field archaeology and experimental archaeology in action. 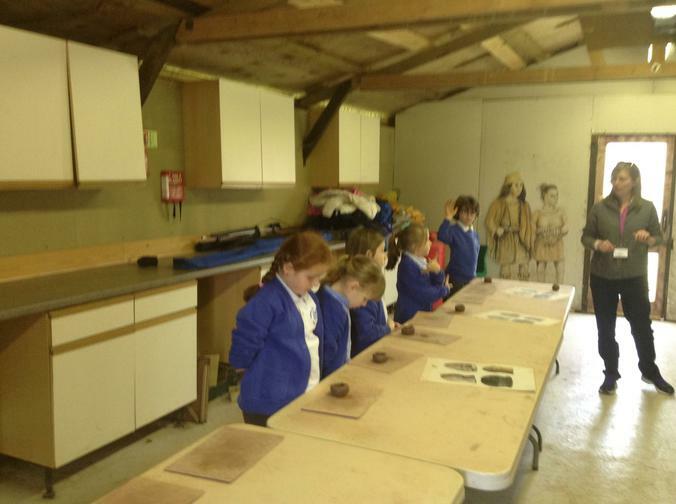 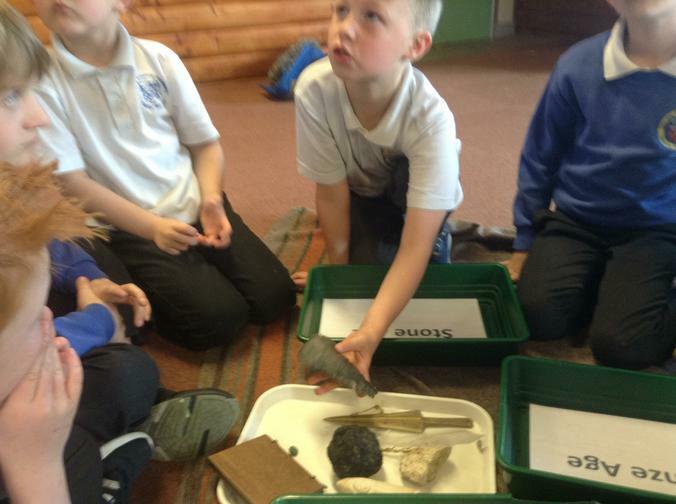 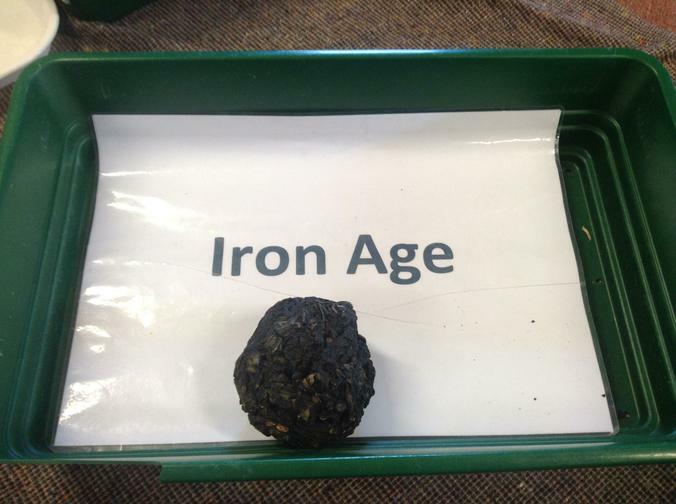 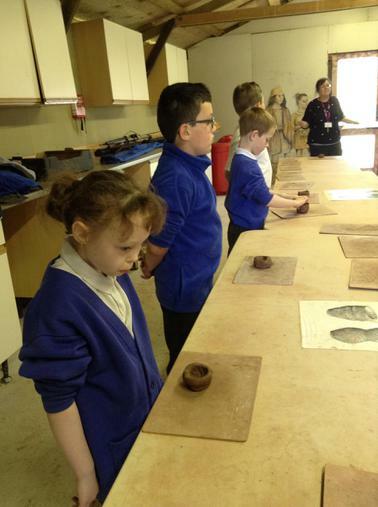 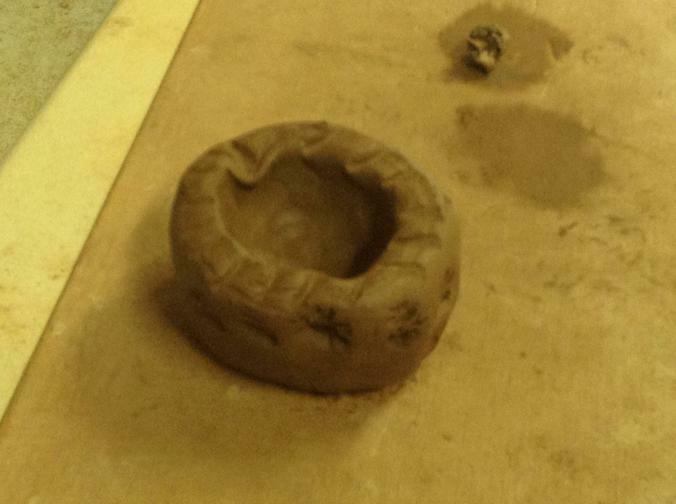 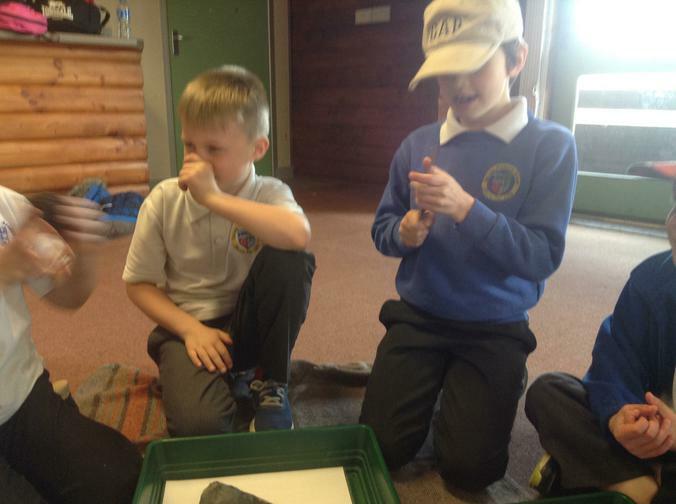 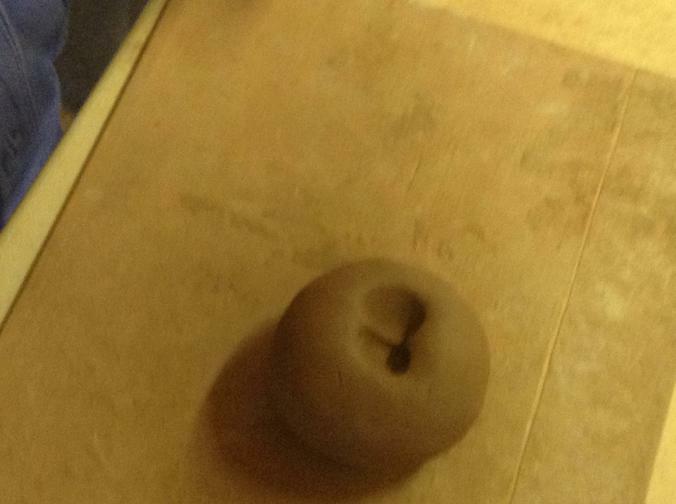 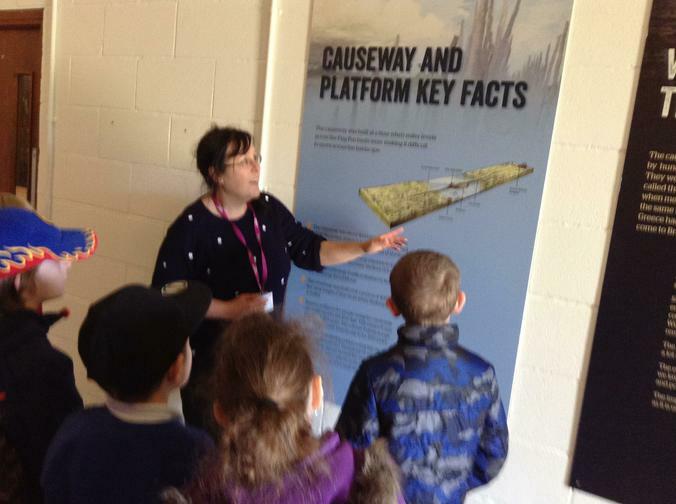 The day consisted of hands on exploration of prehistoric artefacts, the chance to put these objects into a timeline, viewing a Bronze Age Causeway, listening to a story in a roundhouse, viewing preserved boats hollowed out of large tree trunks and making their own Bronze Age pot using traditional methods from the period.